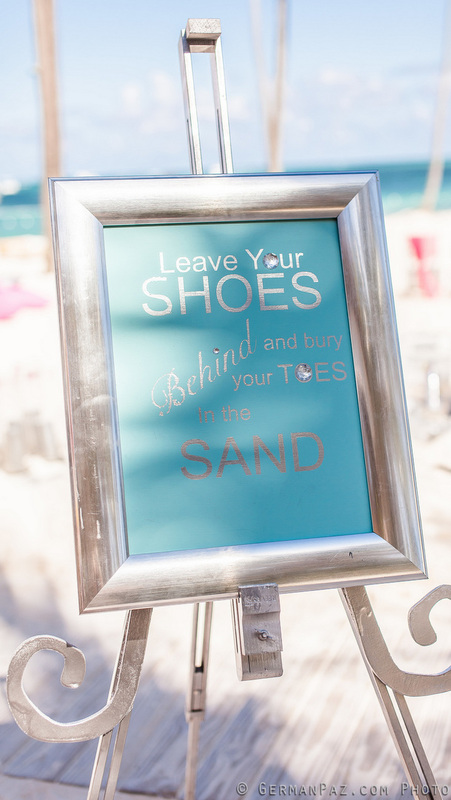 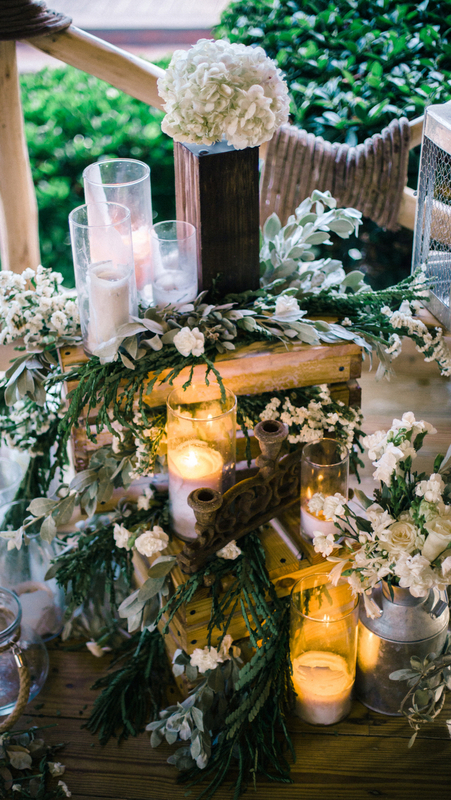 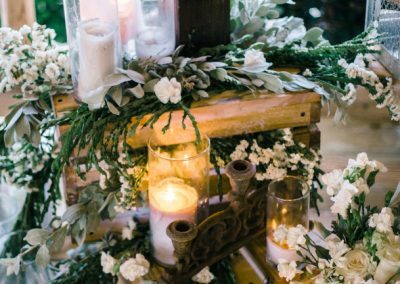 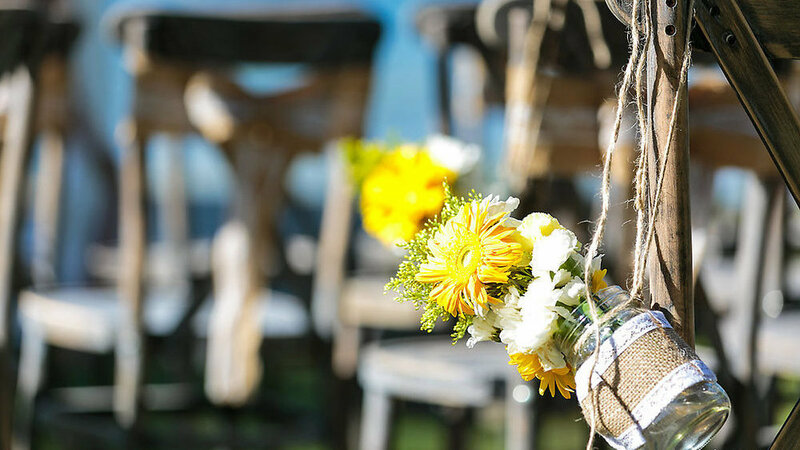 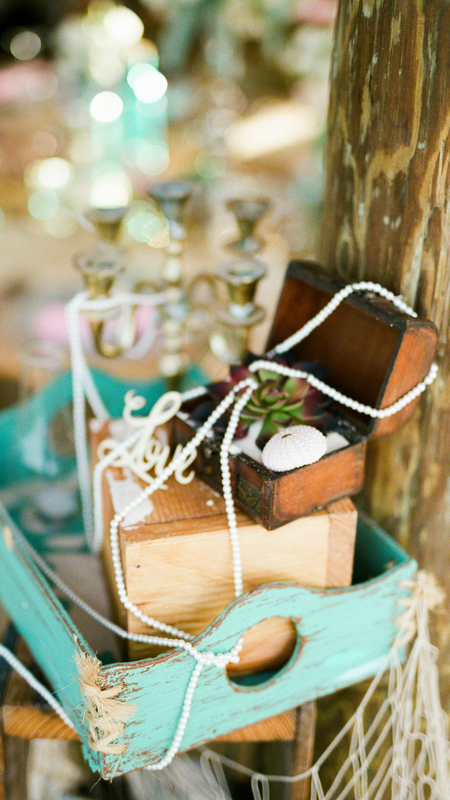 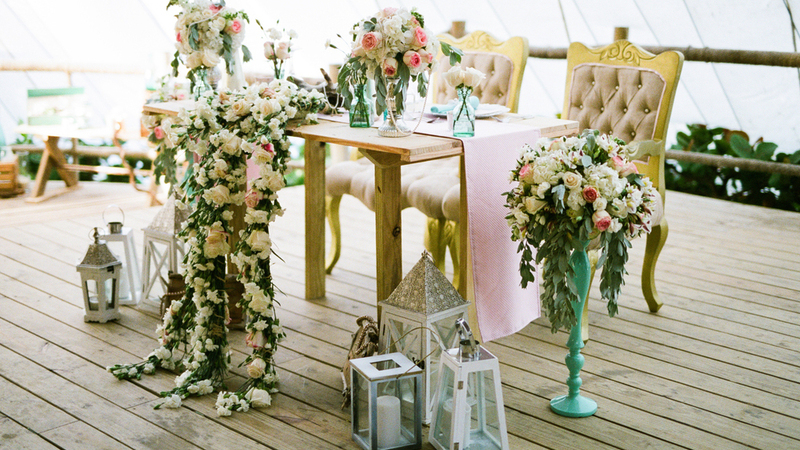 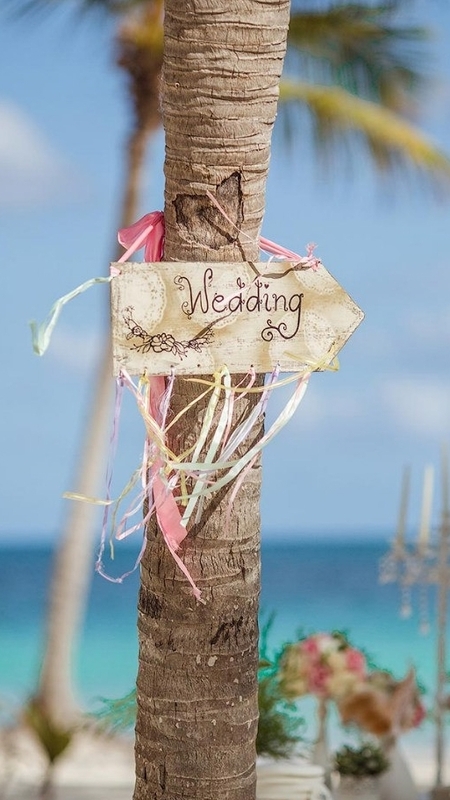 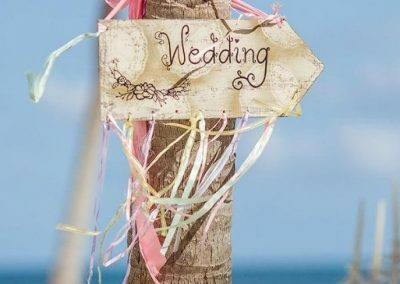 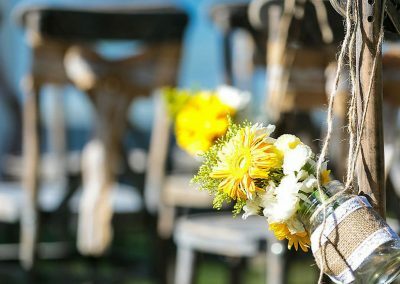 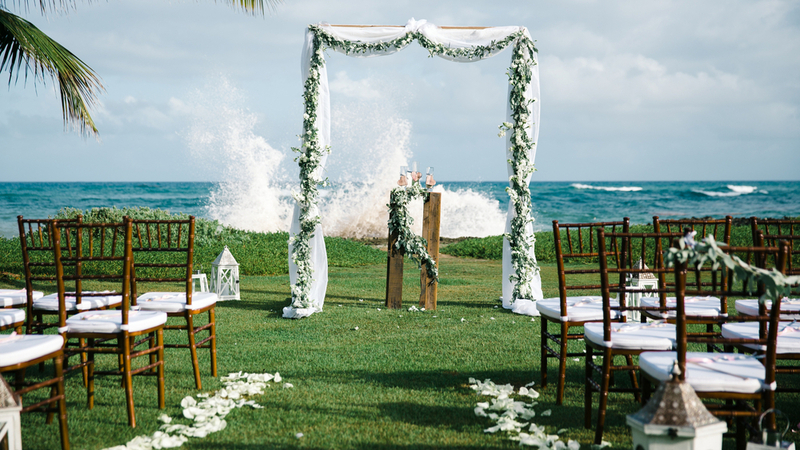 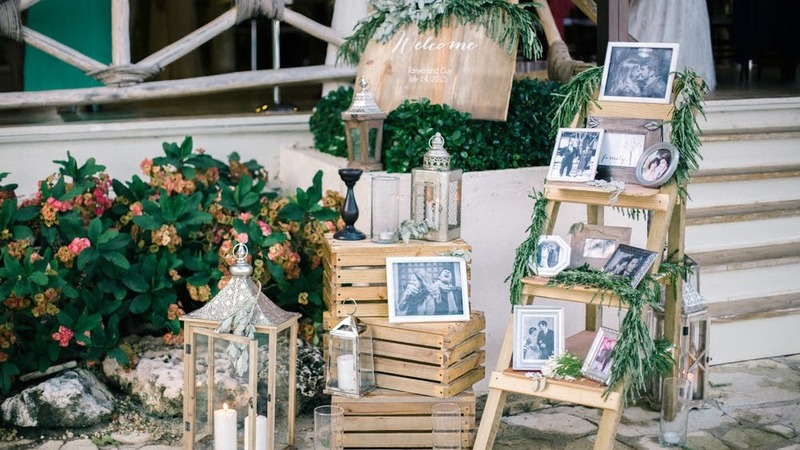 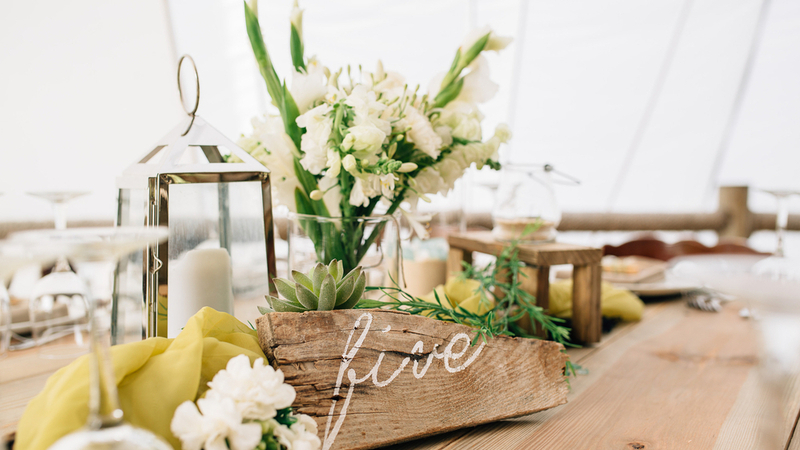 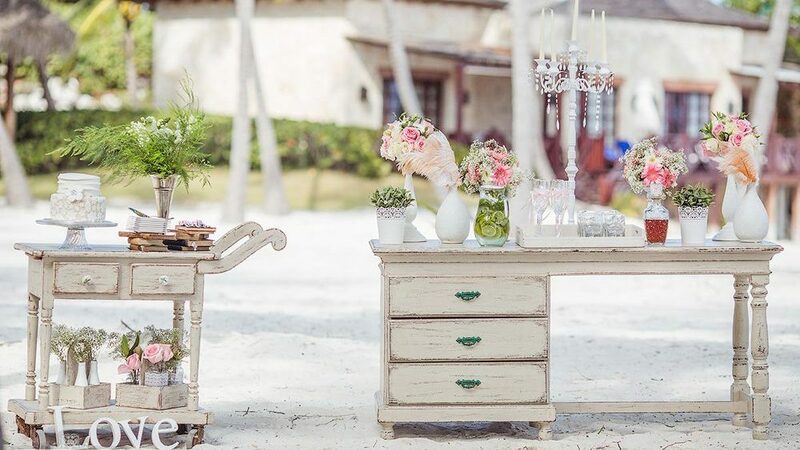 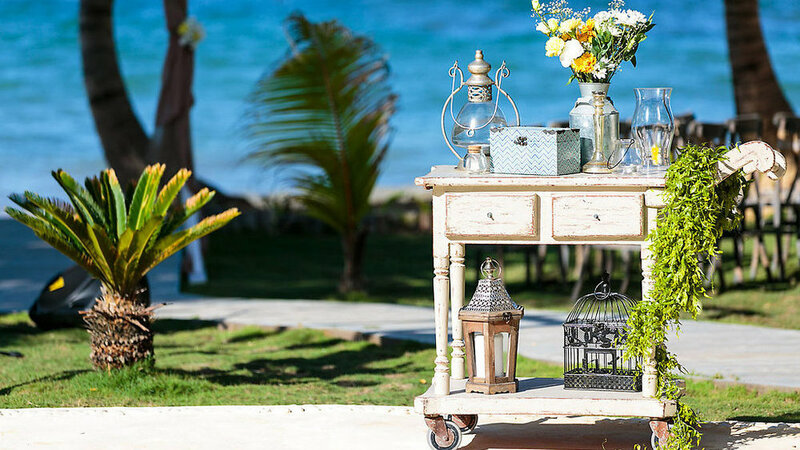 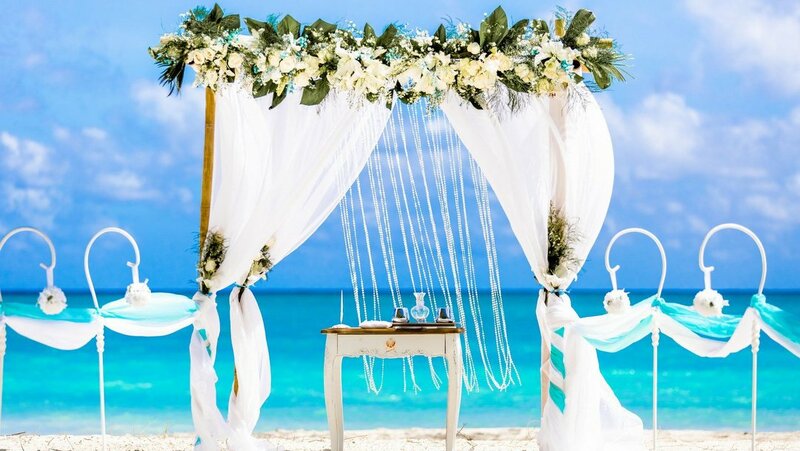 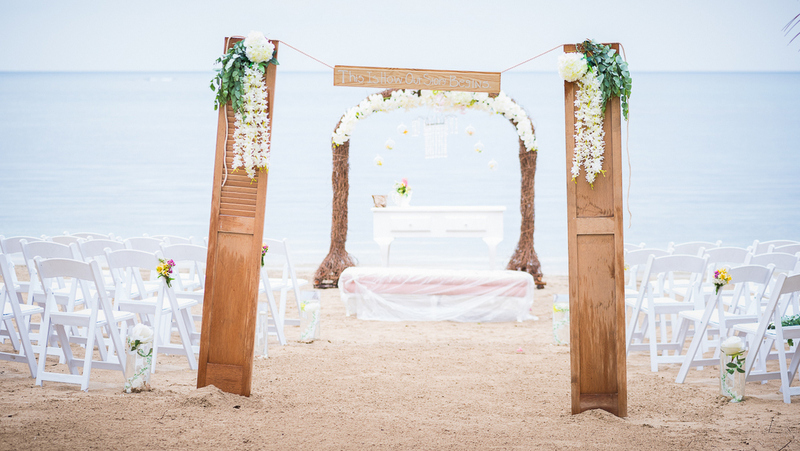 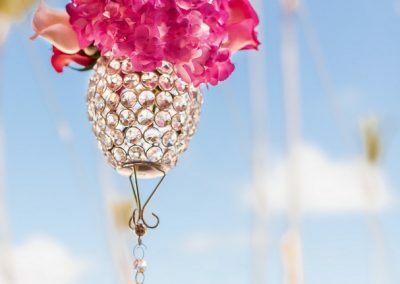 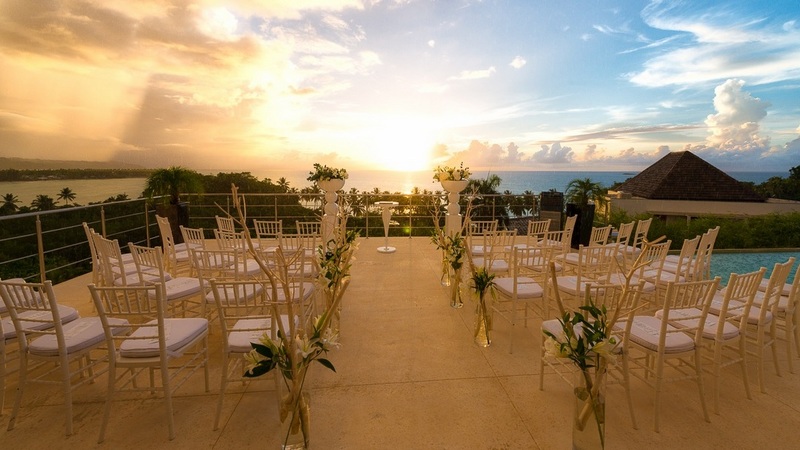 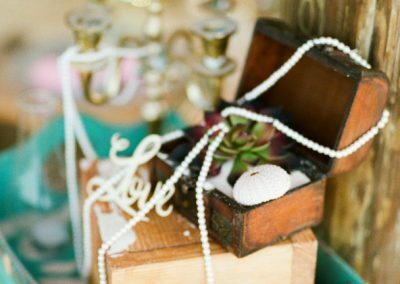 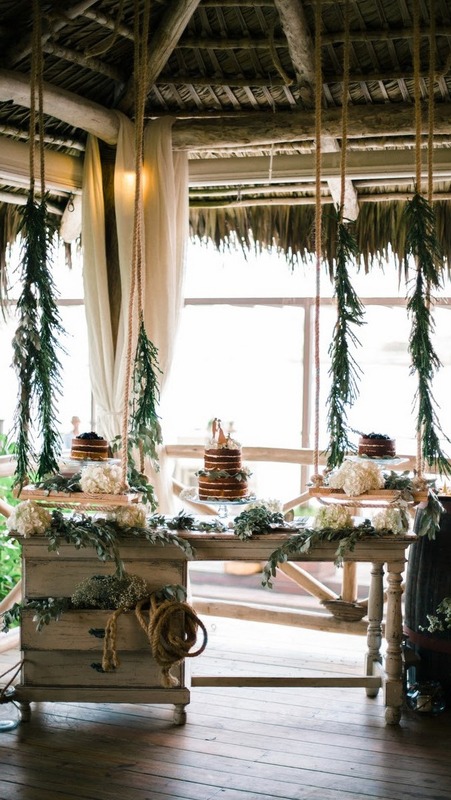 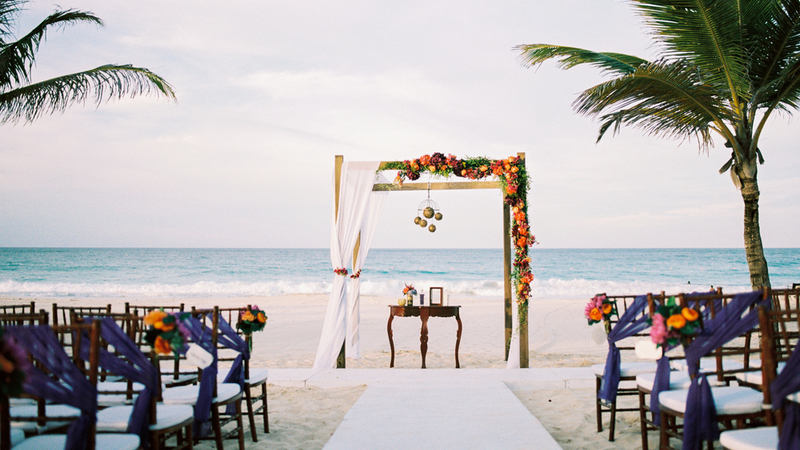 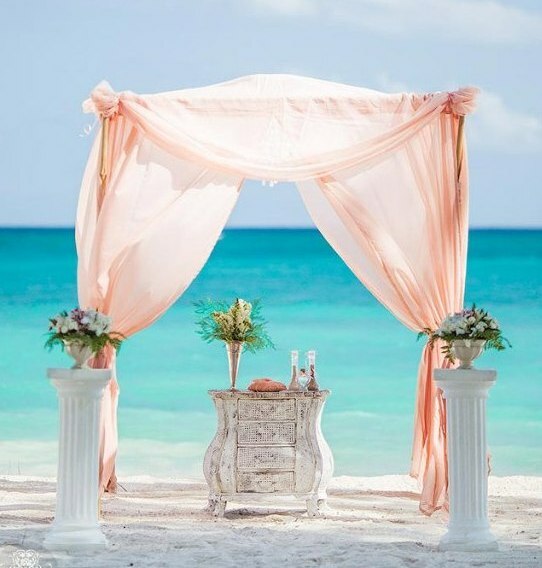 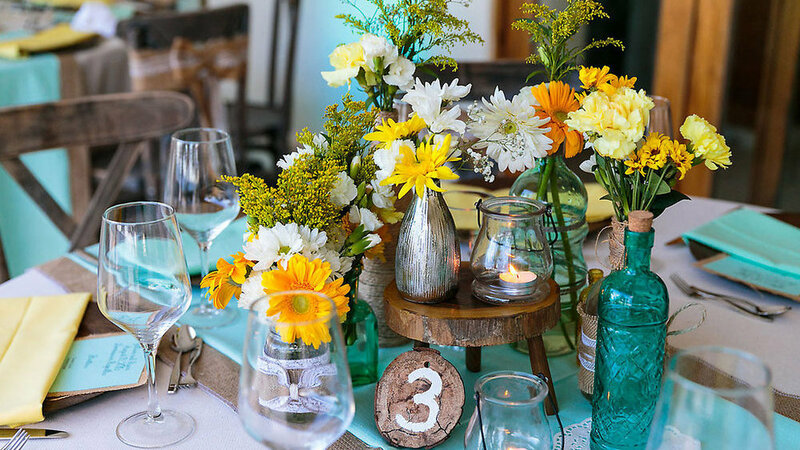 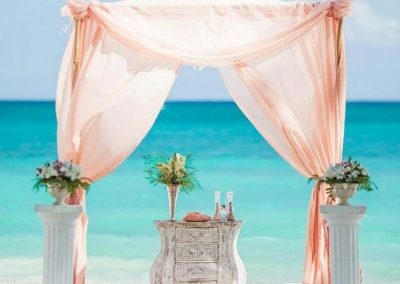 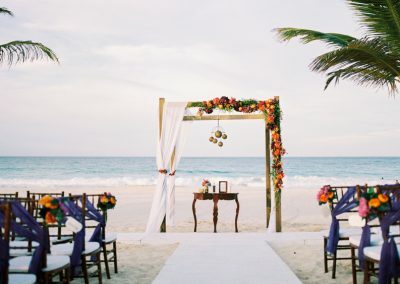 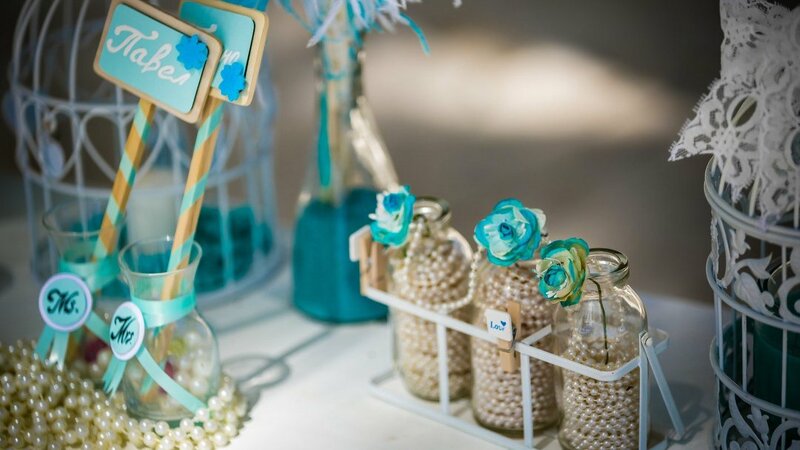 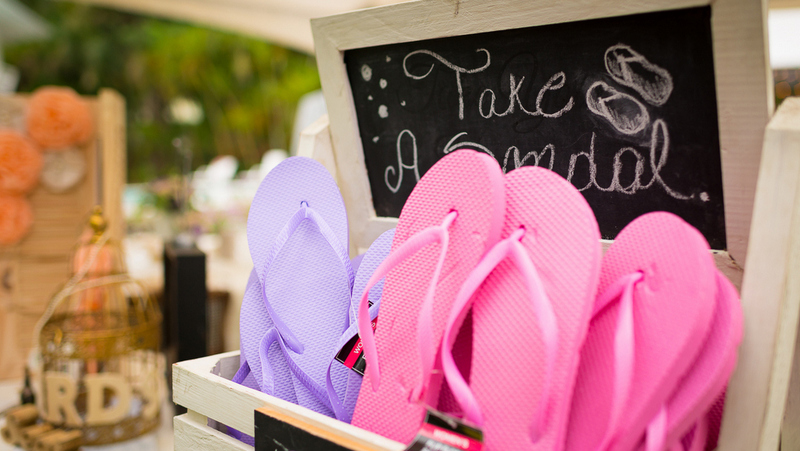 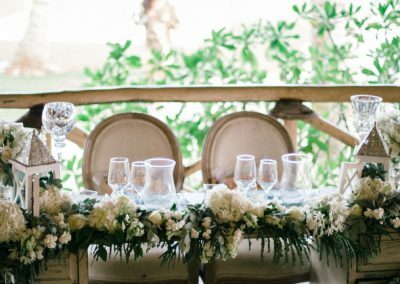 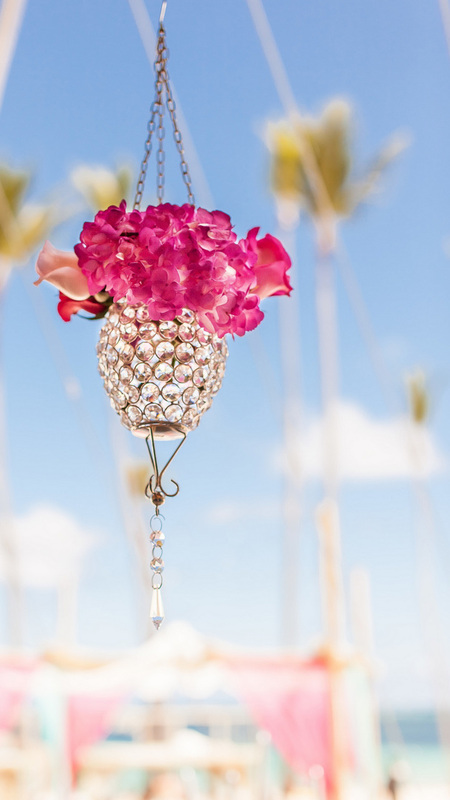 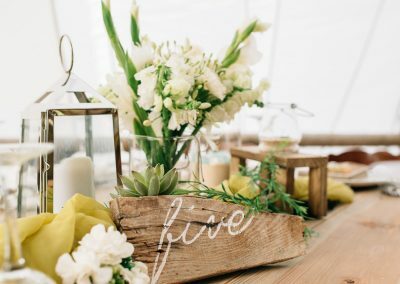 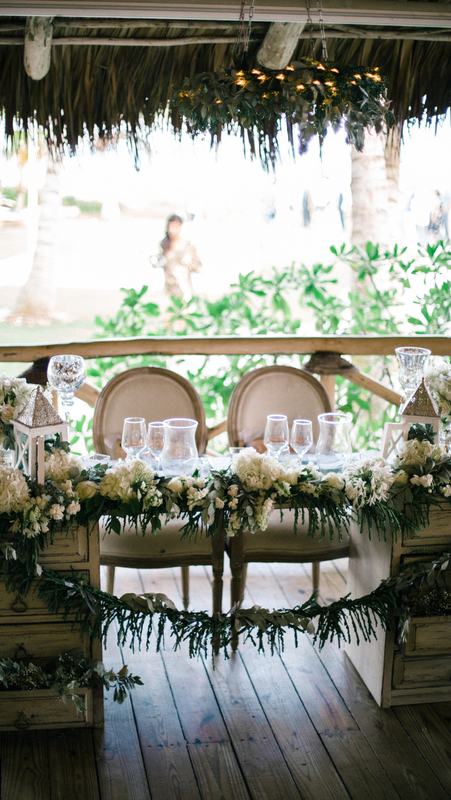 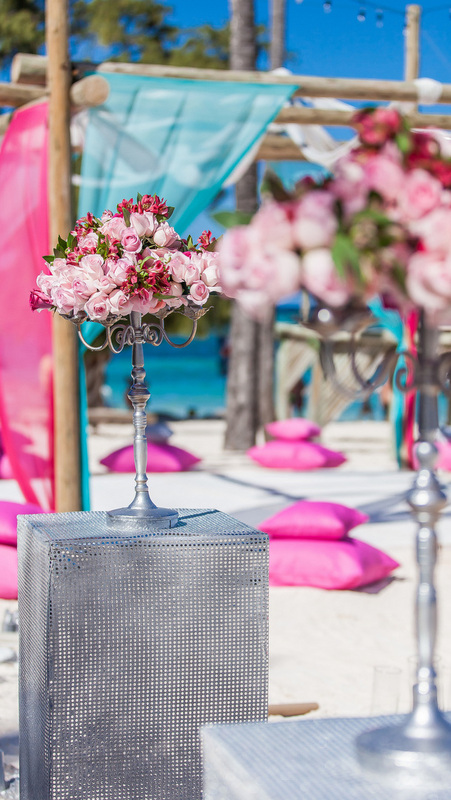 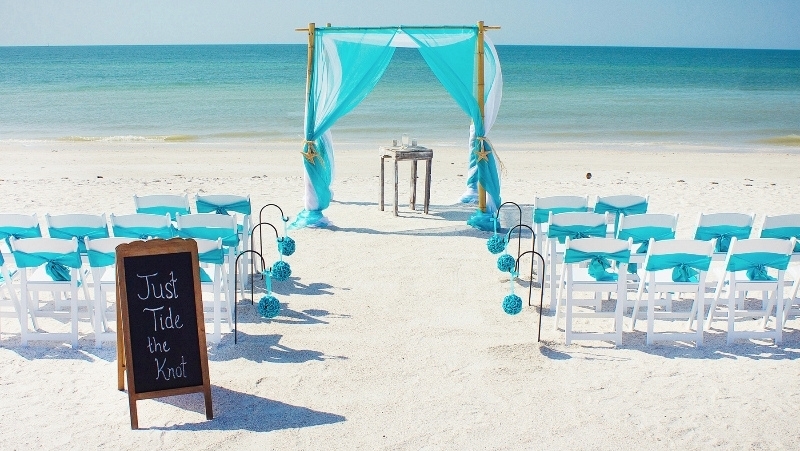 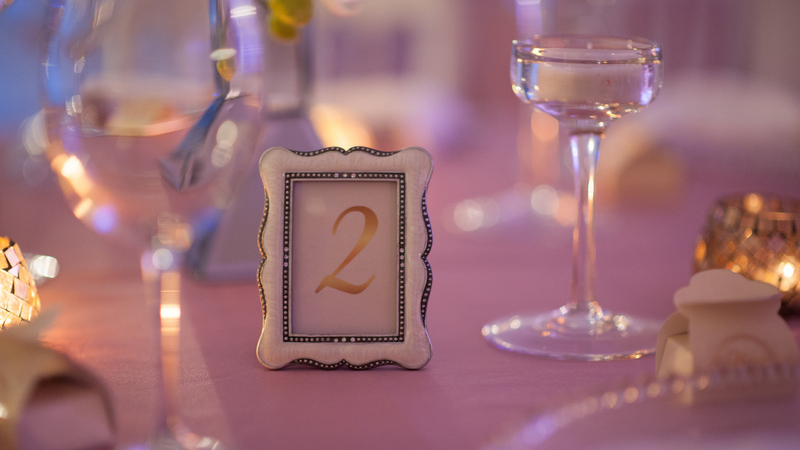 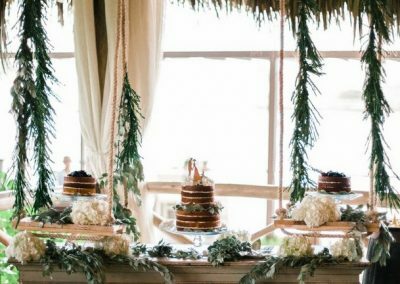 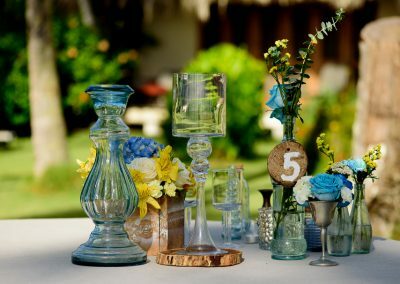 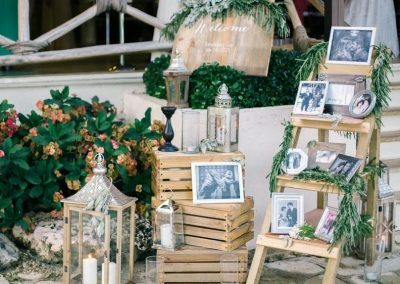 Are you looking for some décor inspiration for your destination wedding in the Caribbean? 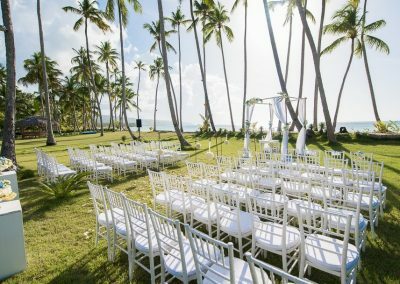 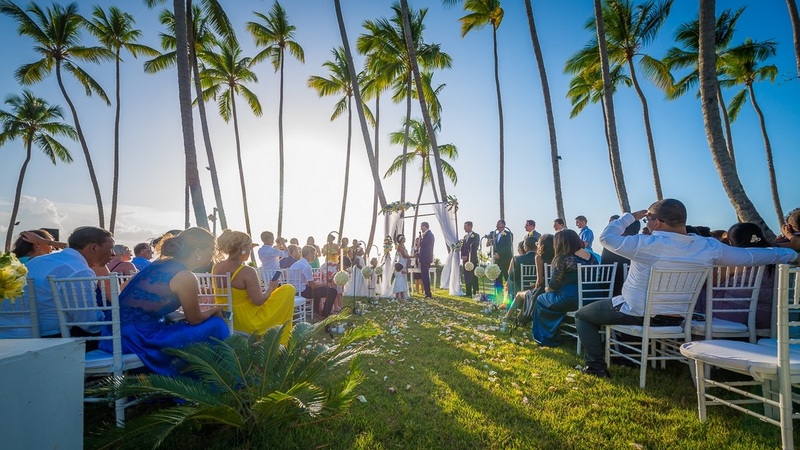 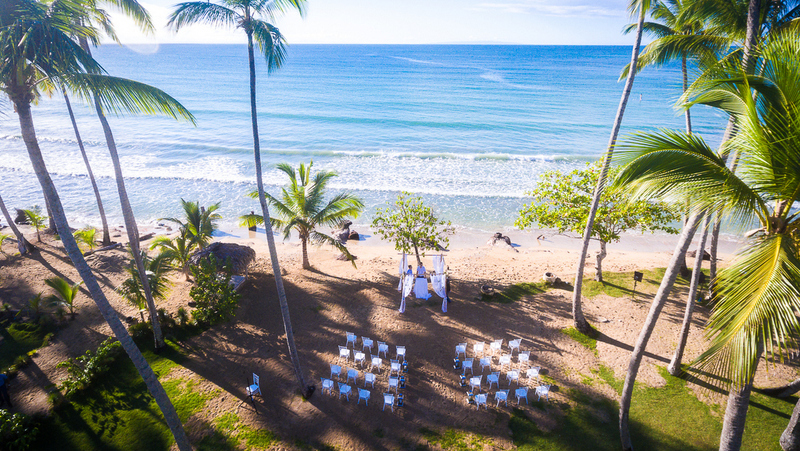 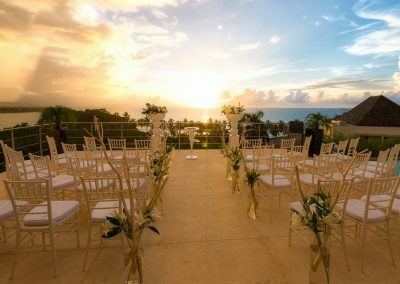 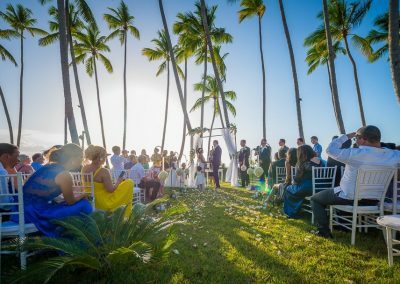 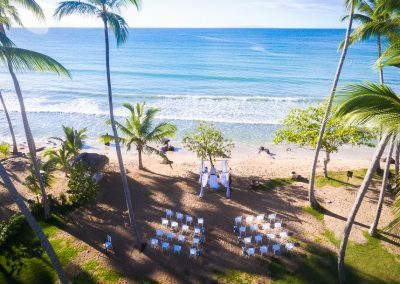 Have a look at our gallery and get inspired by DOMINICAN EXPERT´s destination weddings and let us make your dreams come true! 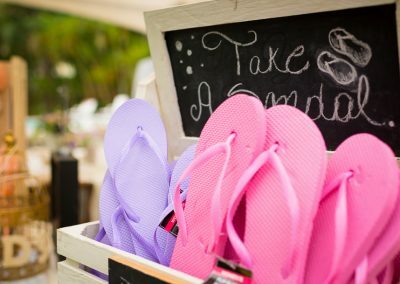 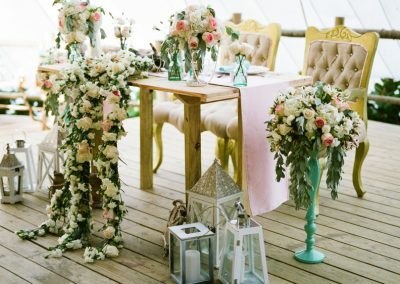 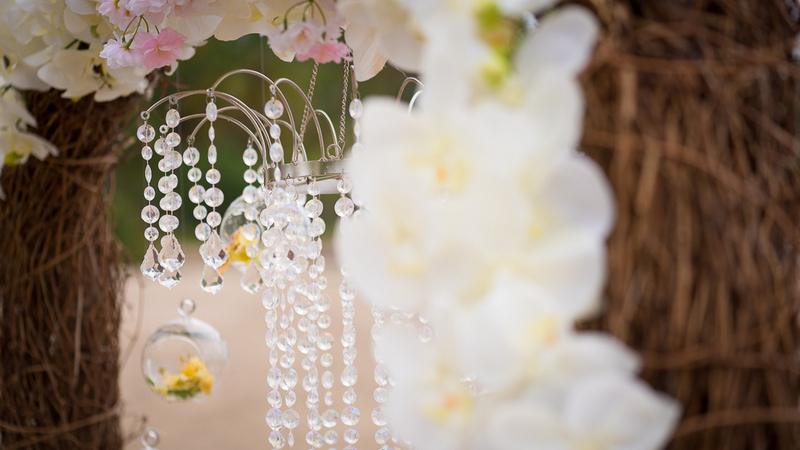 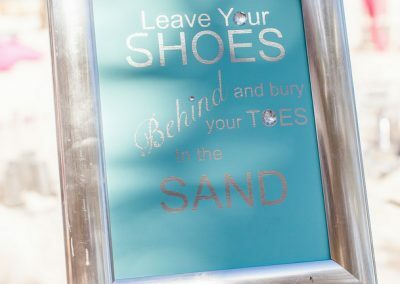 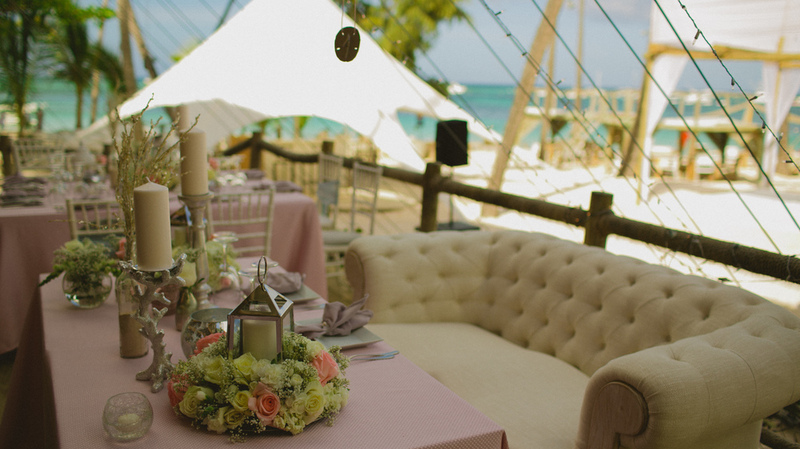 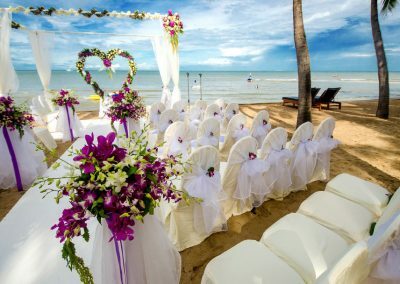 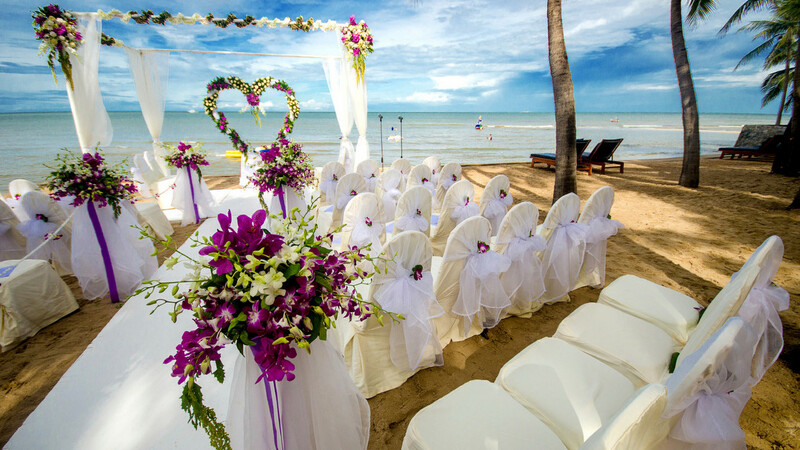 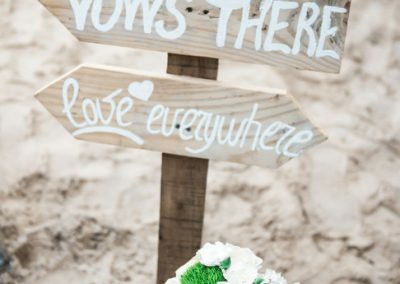 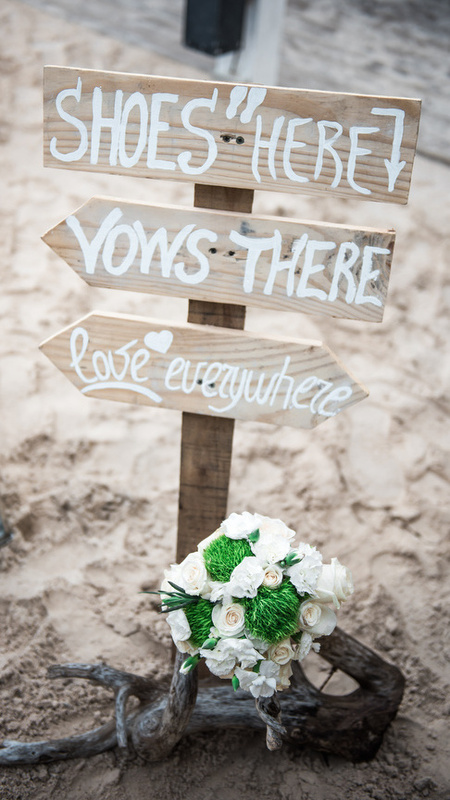 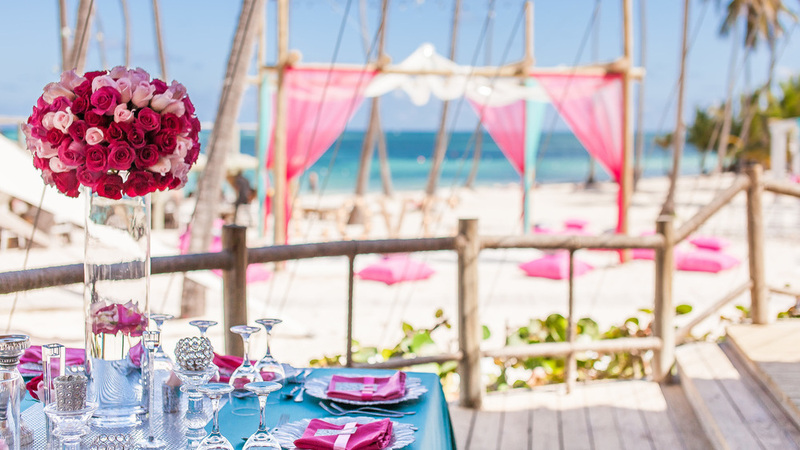 Find some inspiration of our beautiful set-ups for destination weddings at the beach or in a tropical garden. 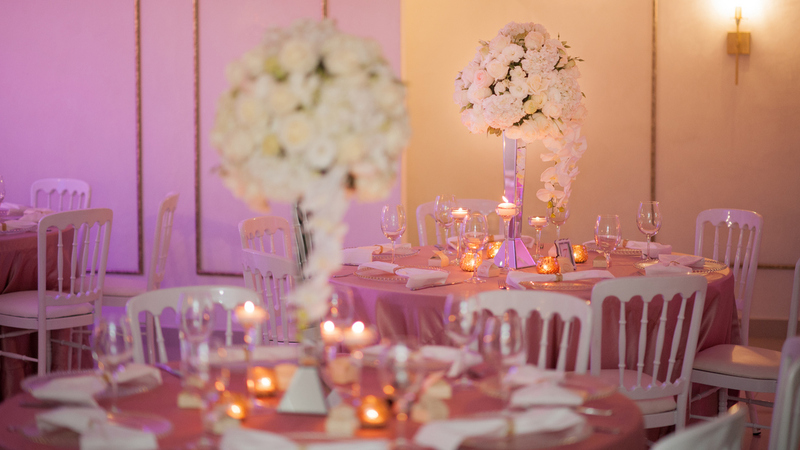 We will be happy to make all your individual dreams come true – everything is possible! 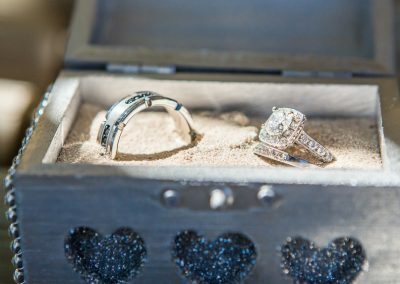 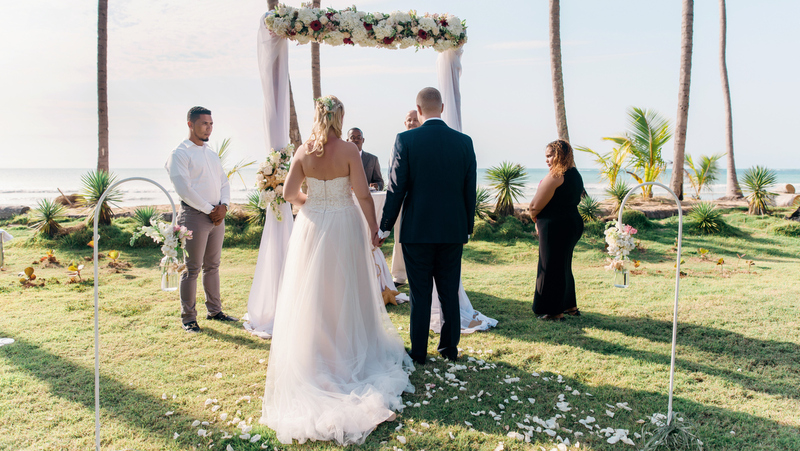 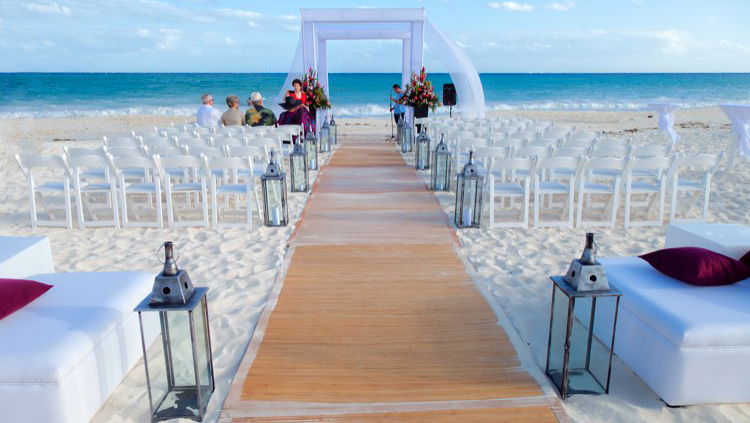 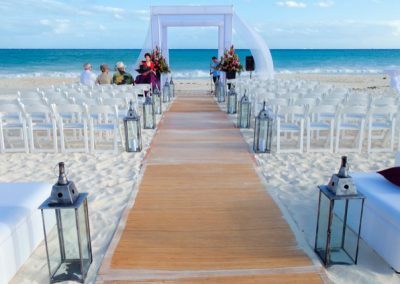 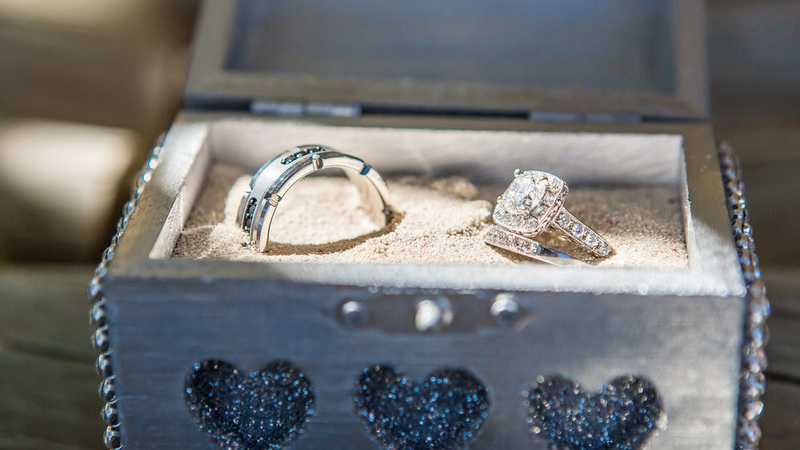 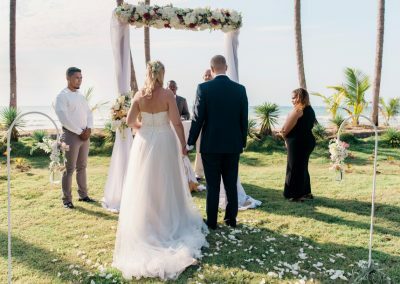 Contact our wedding planners for your individual beach wedding ceremony in the Dominican Republic! 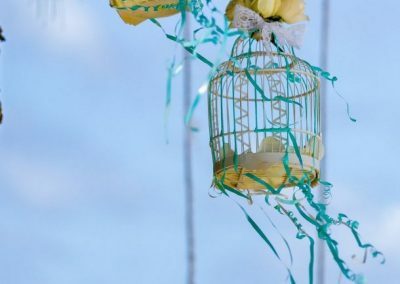 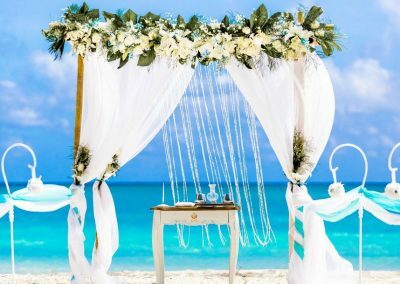 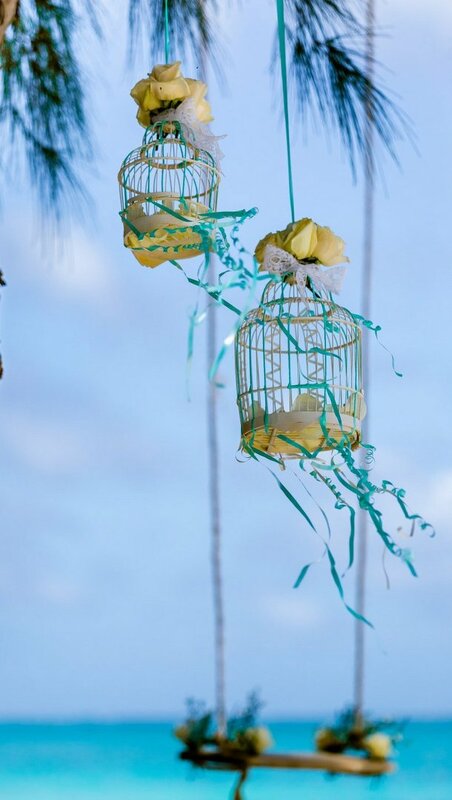 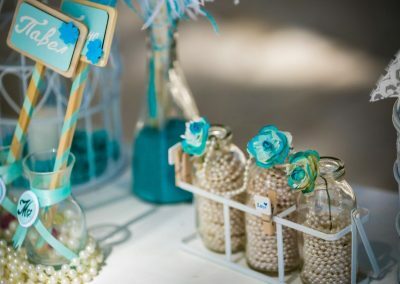 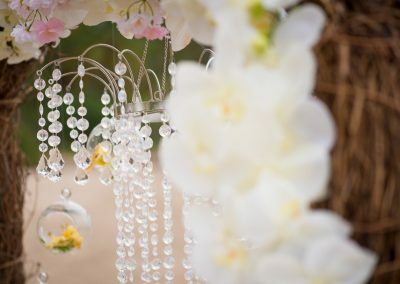 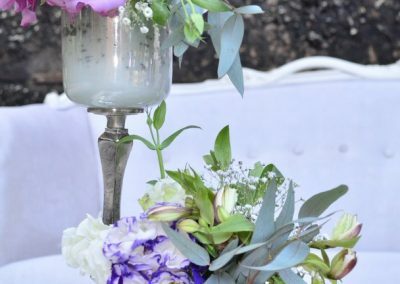 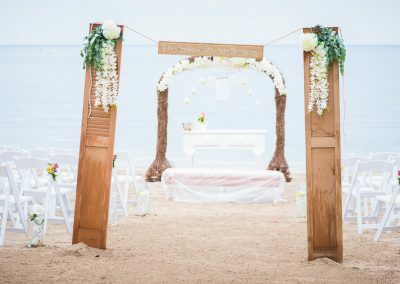 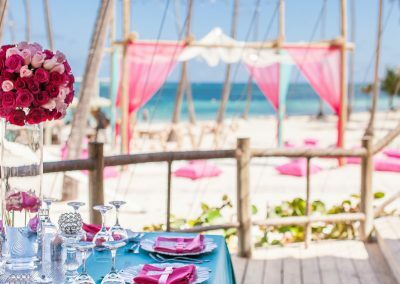 A wedding decoration that evokes the freshness and simplicity of the Caribbean, combined with the light touch of white details to create a perfectly clear atmosphere, marine elements and floral details to make you and your guests feel wrapped in the exotic breezes of the Caribbean Sea. 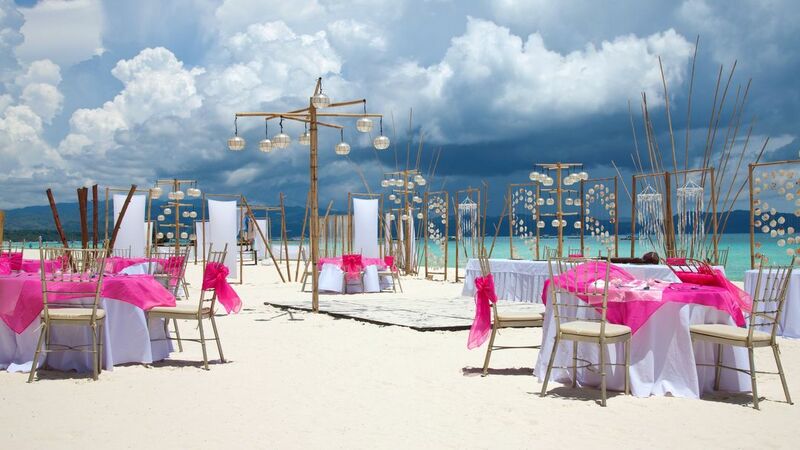 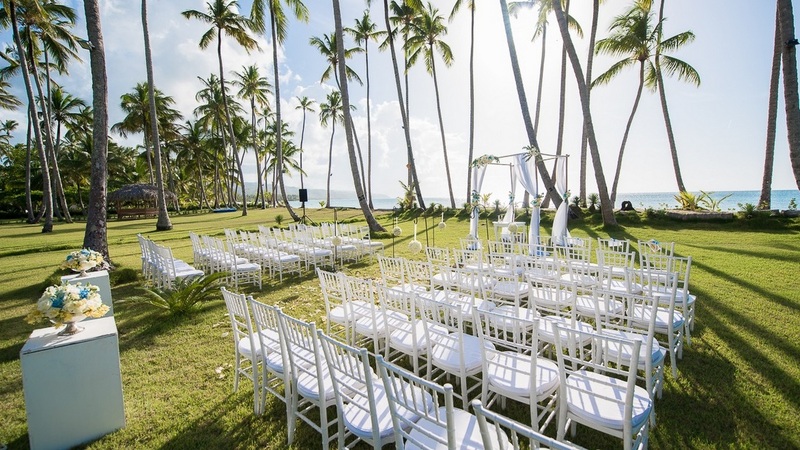 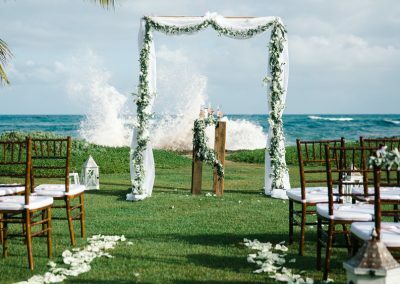 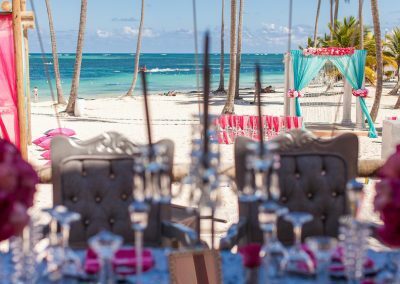 Contact our wedding planners for your individual Sea Breezes style dream wedding in the Dominican Republic! 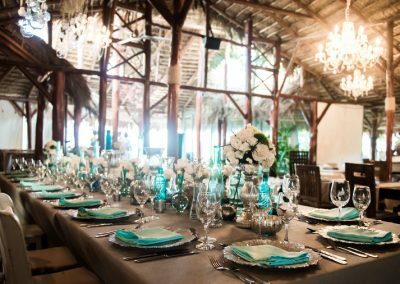 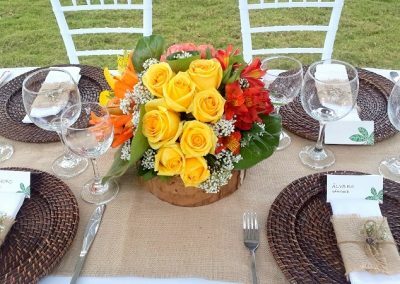 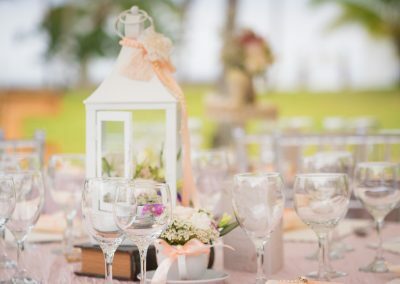 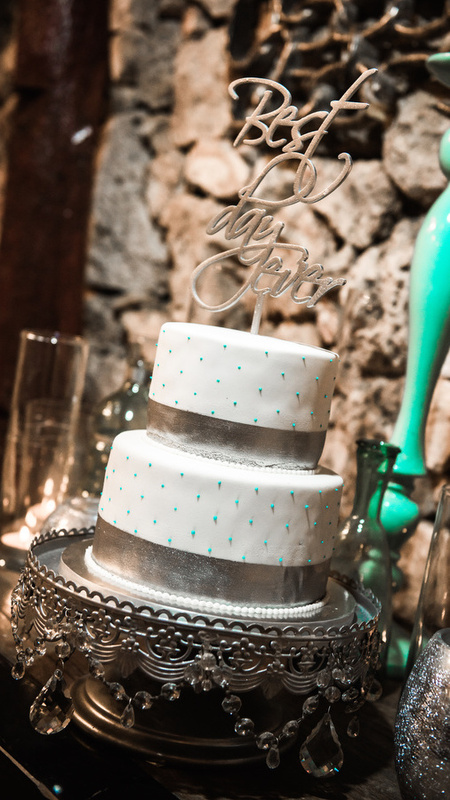 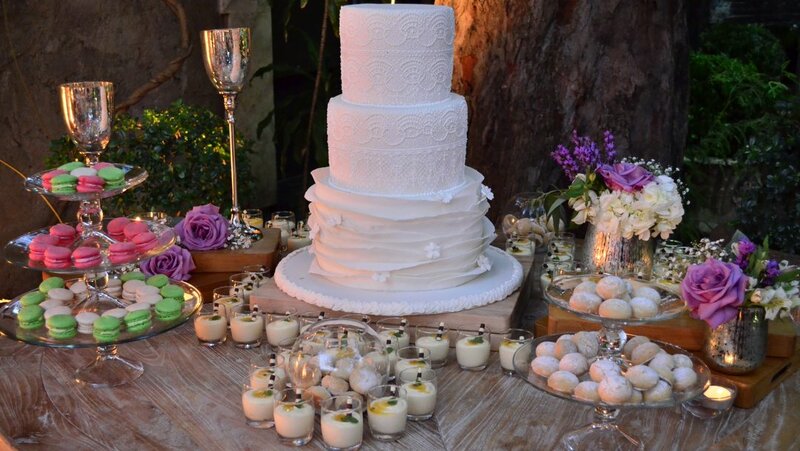 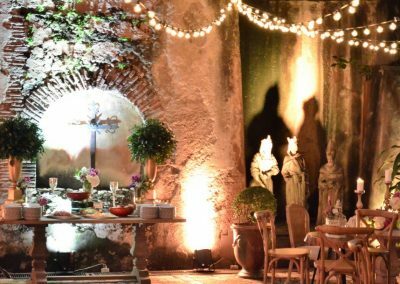 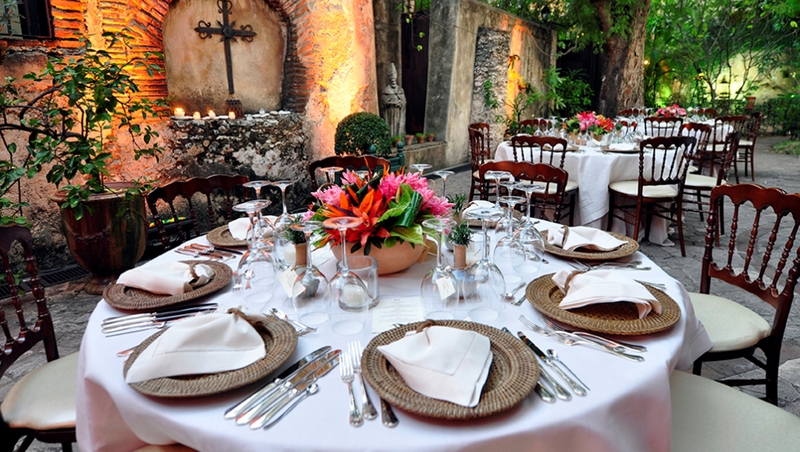 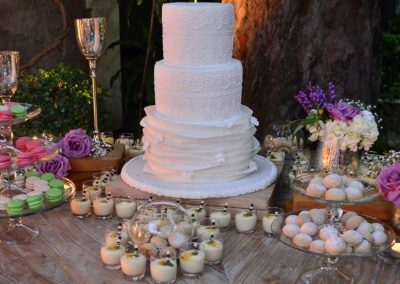 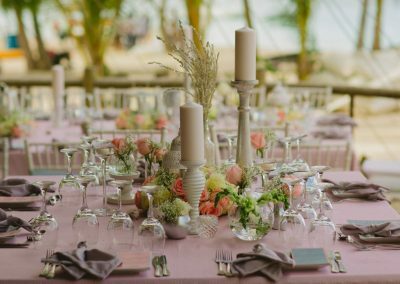 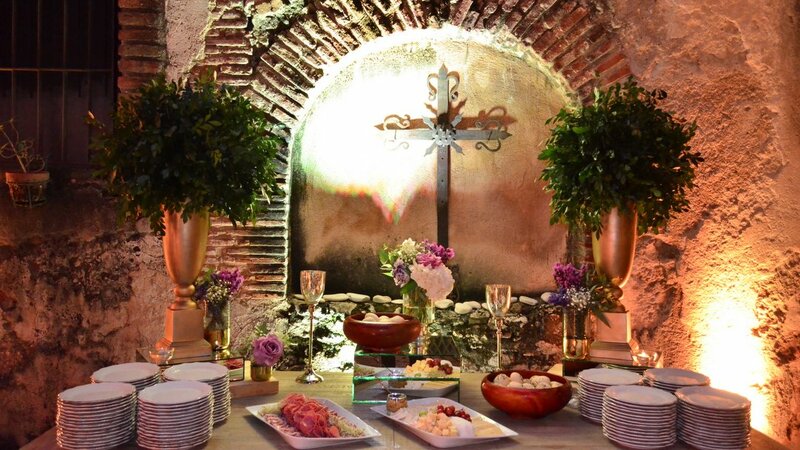 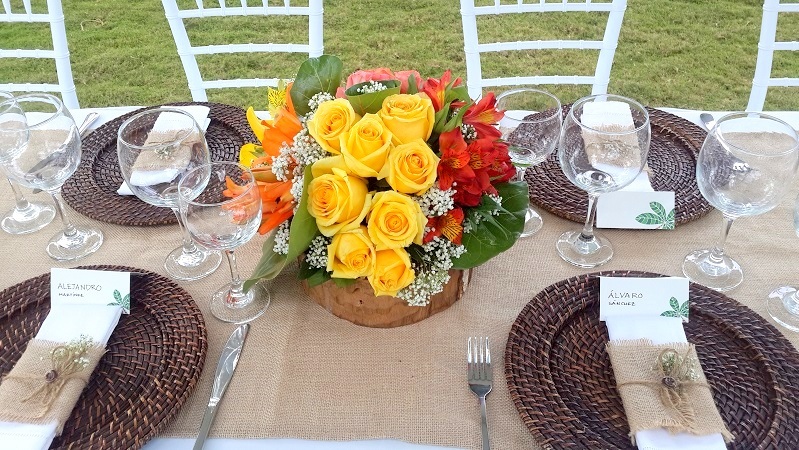 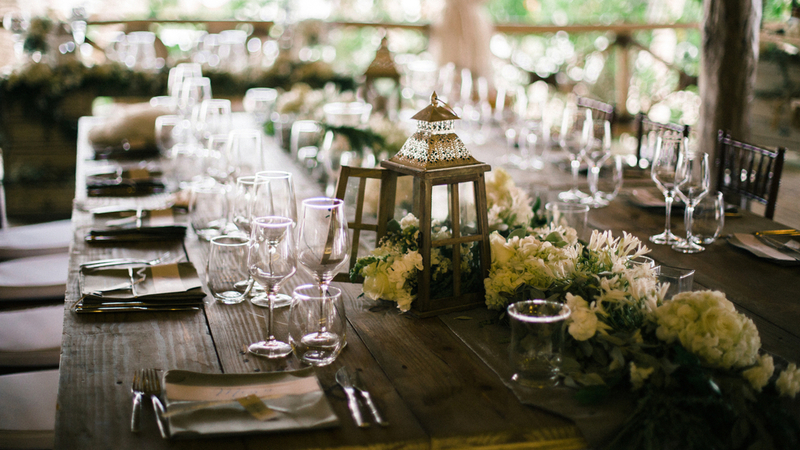 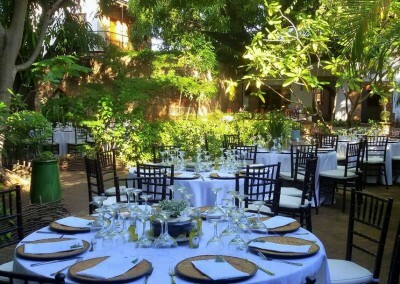 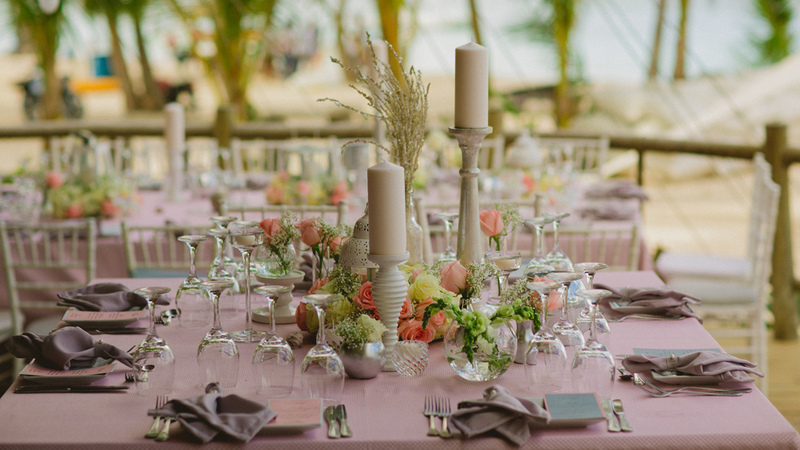 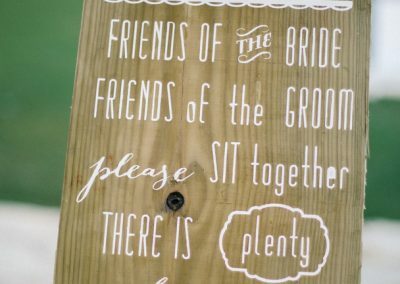 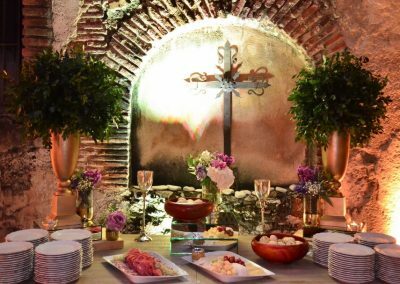 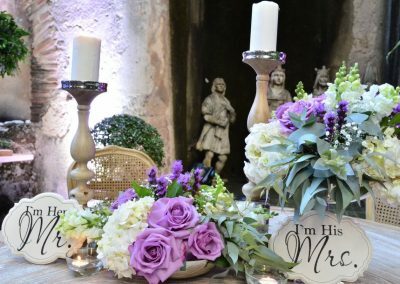 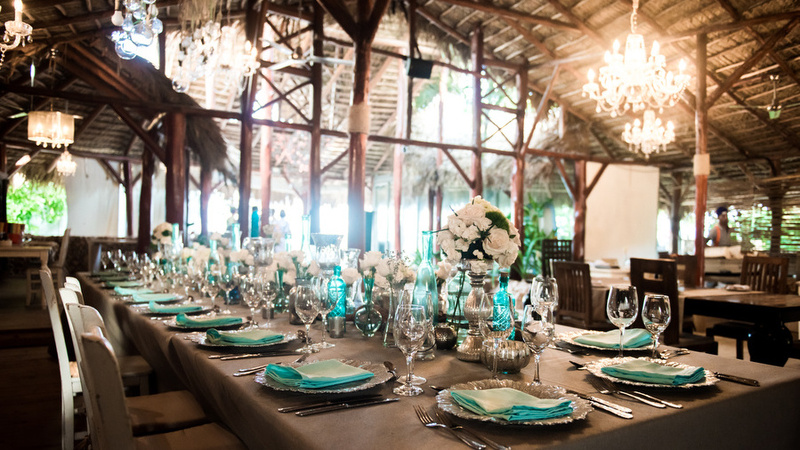 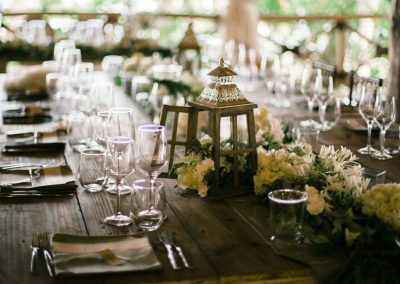 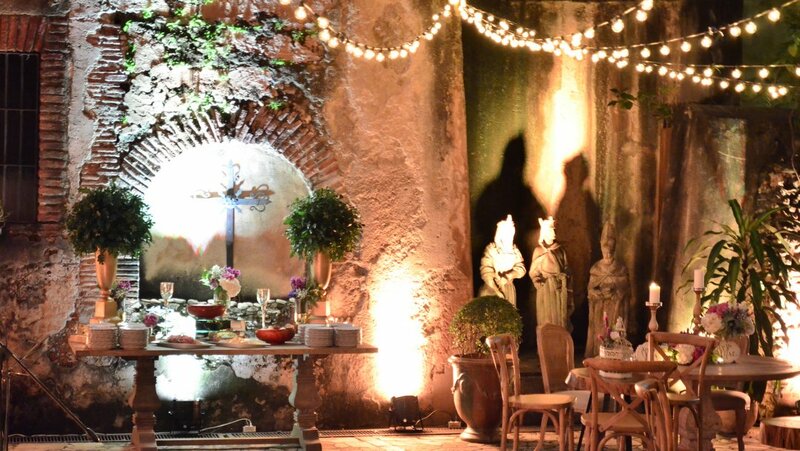 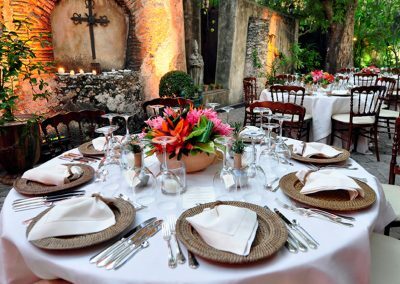 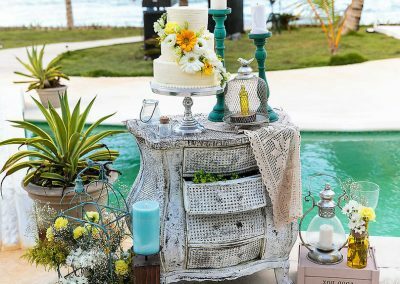 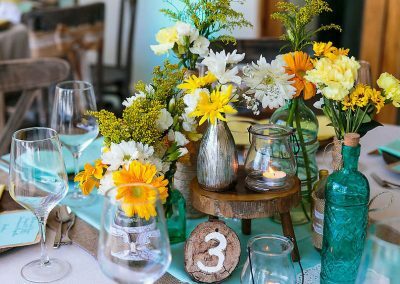 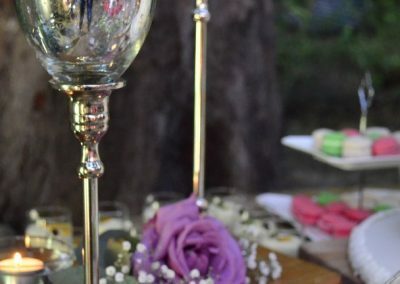 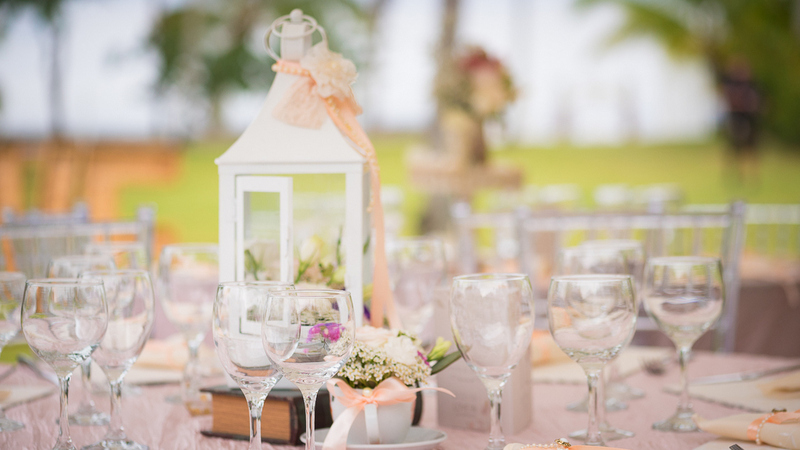 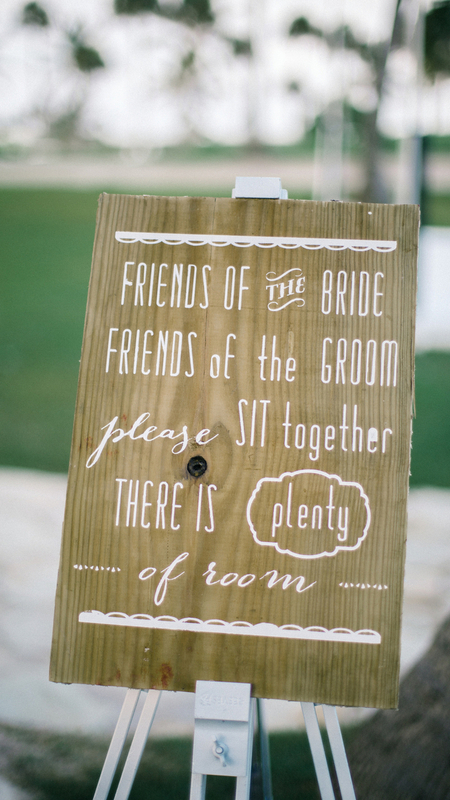 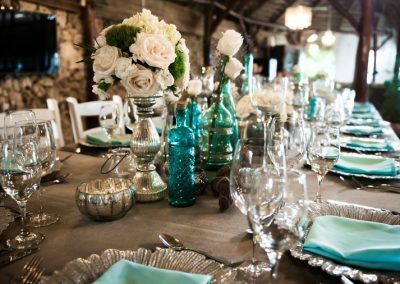 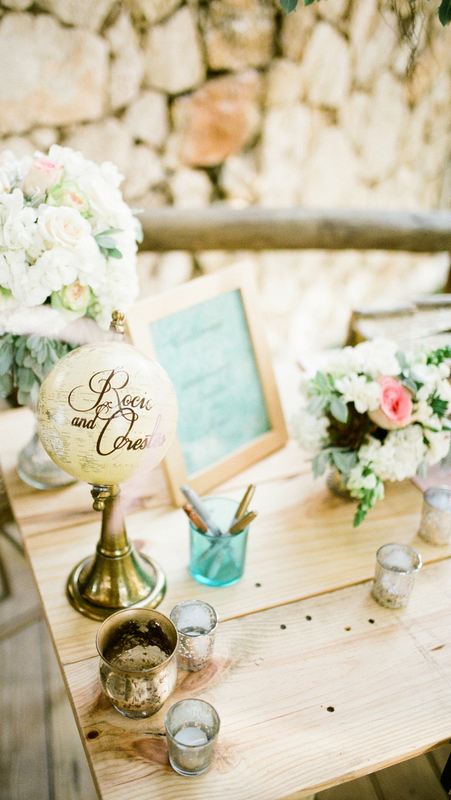 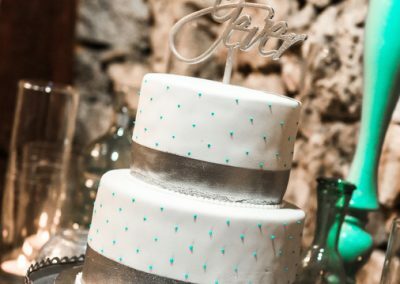 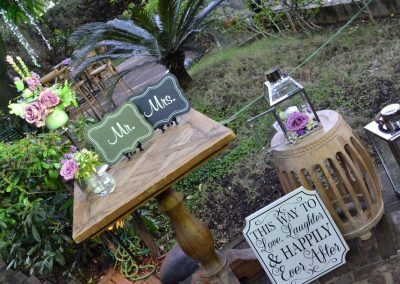 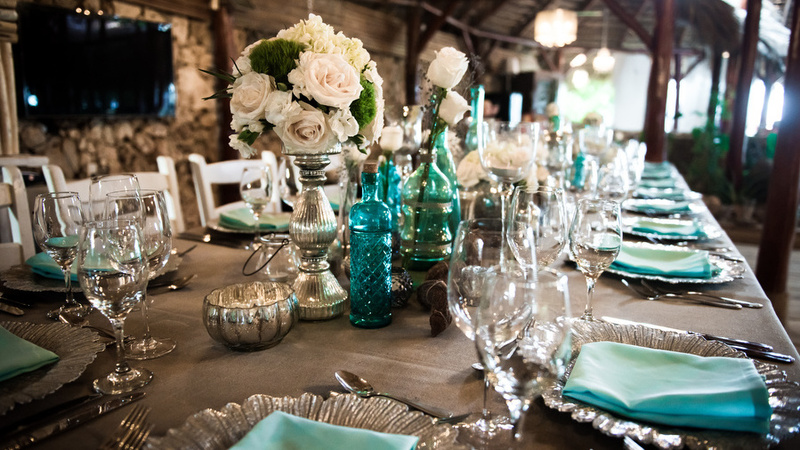 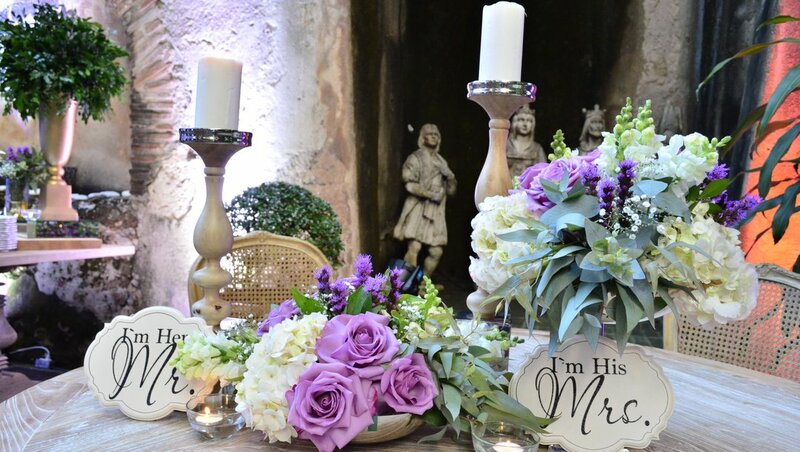 Contact our wedding planners for your individual rustic dream wedding in the Dominican Republic! 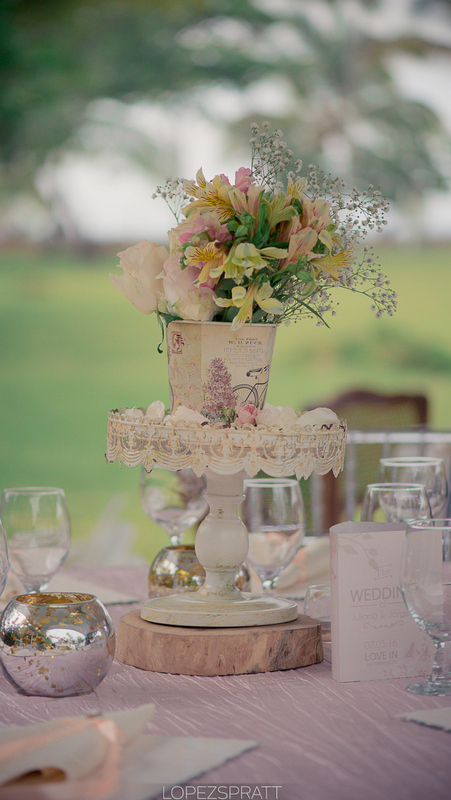 Characterized by playing with antique elements, soft colors and touches of natural flowers. 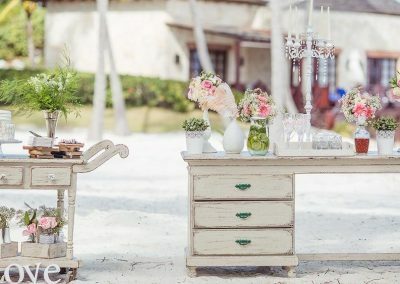 This style creates a great old fashion atmosphere through classic pieces and old looking furniture. 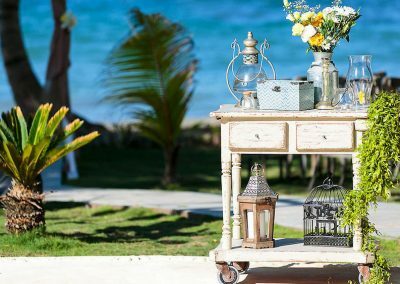 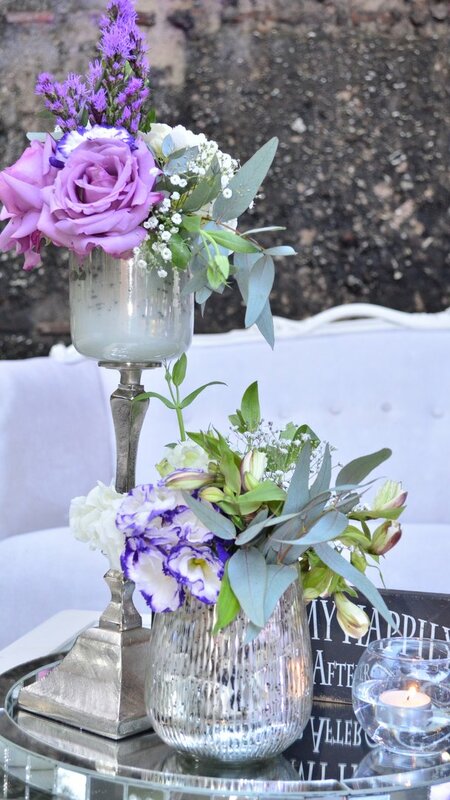 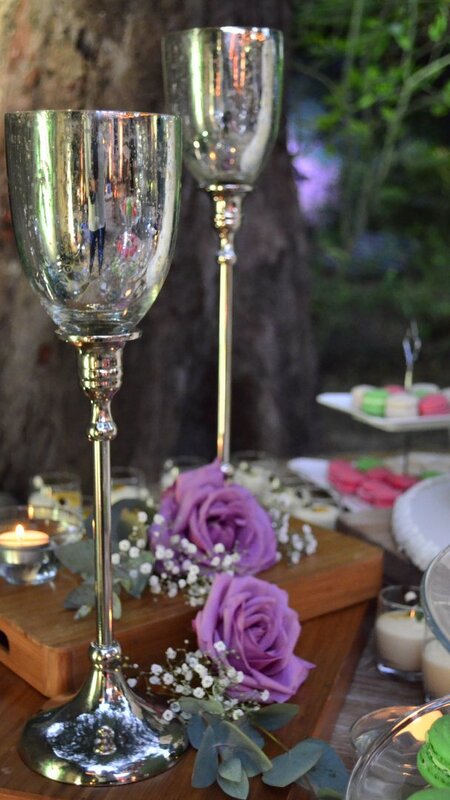 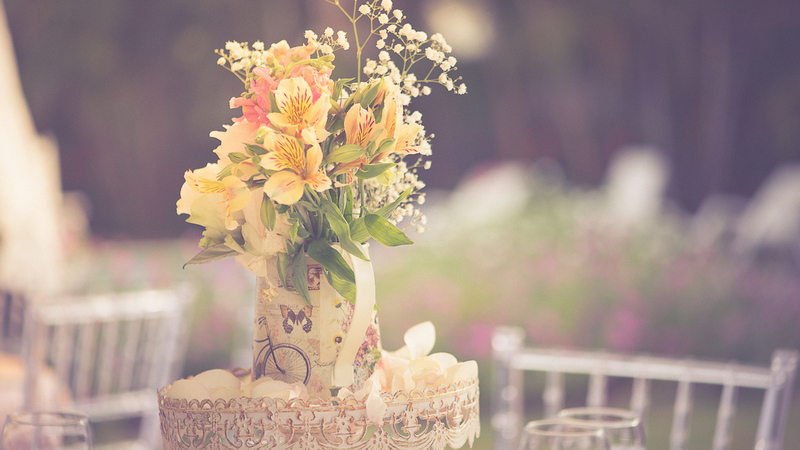 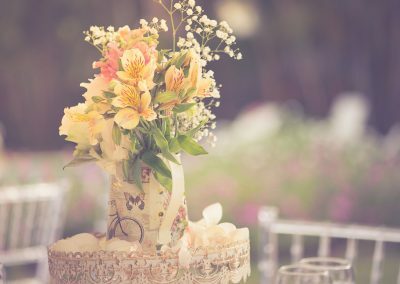 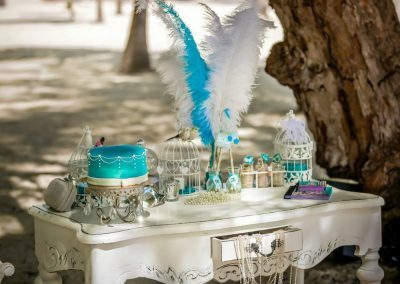 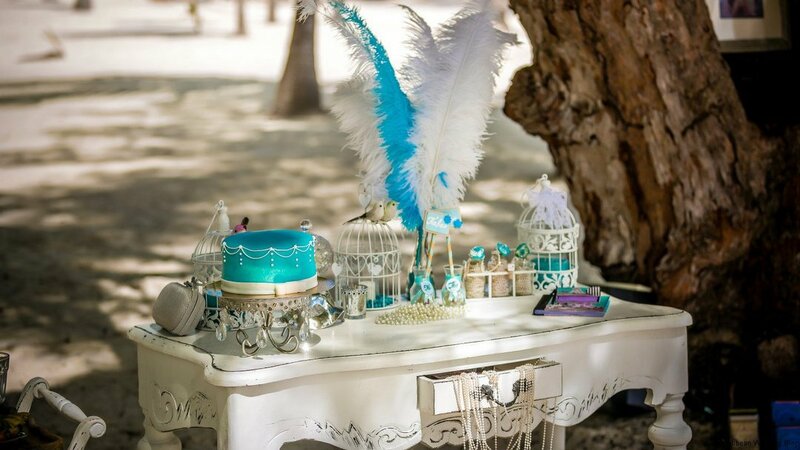 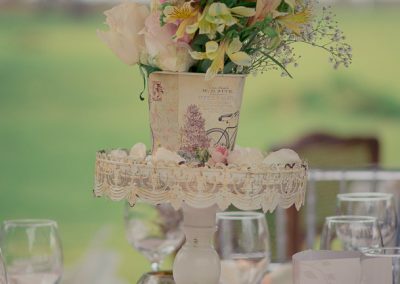 Contact our wedding planners for your individual Vintage destination wedding in the Dominican Republic! 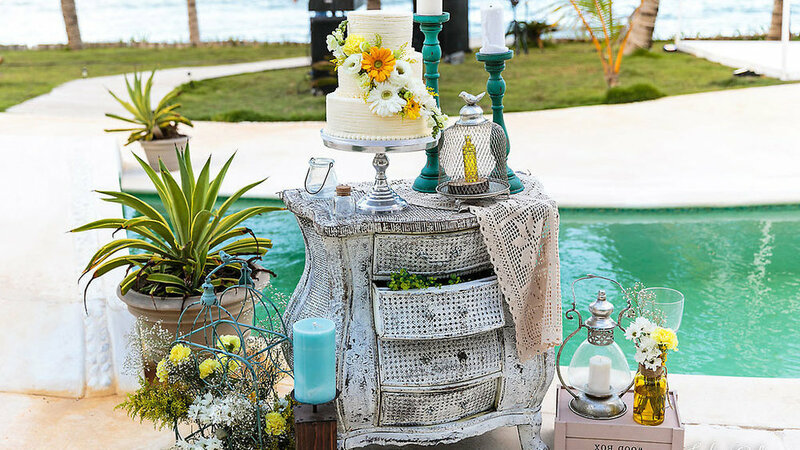 An electic style combining rustic and vintage elements along with bright silver and a colorful touch. 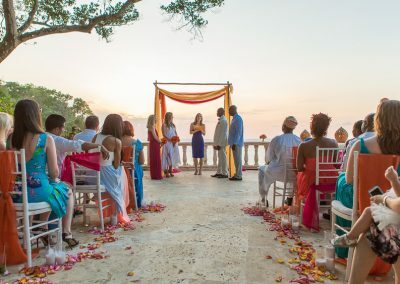 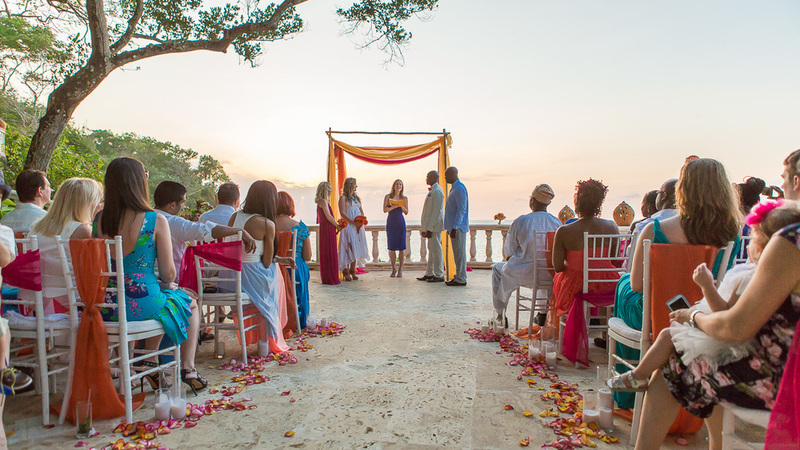 Contact our wedding planners for your individual colorful Caribbean destination wedding! 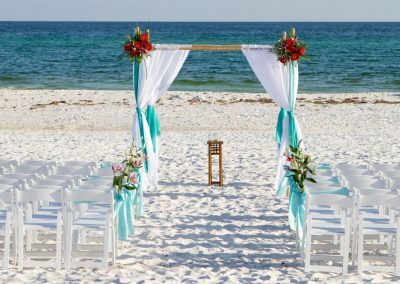 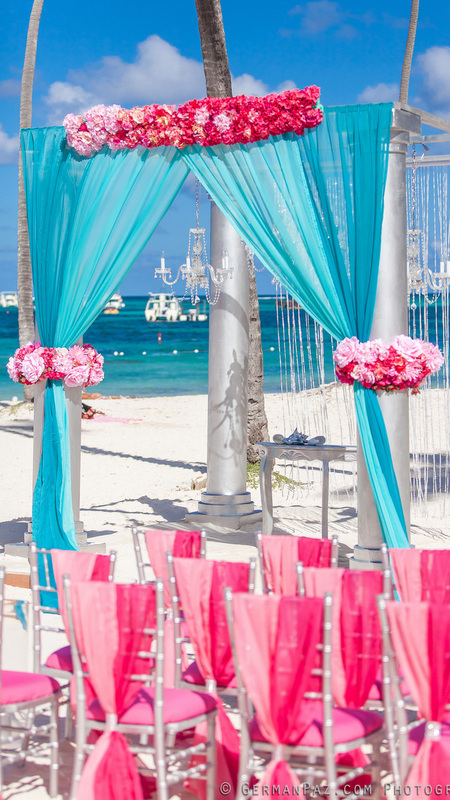 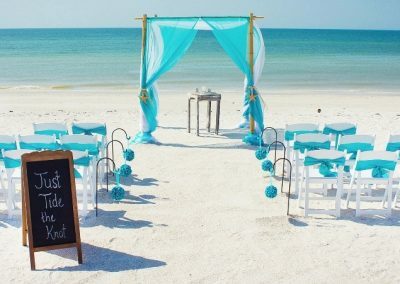 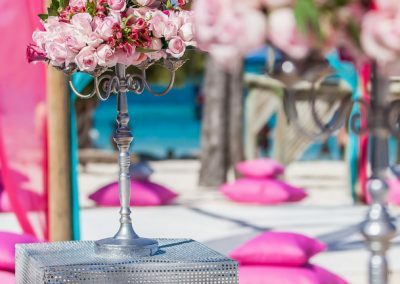 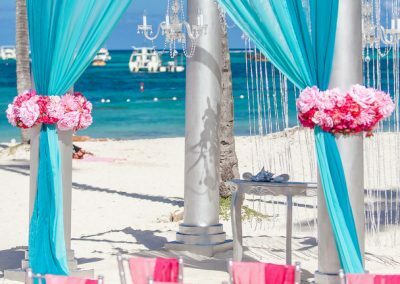 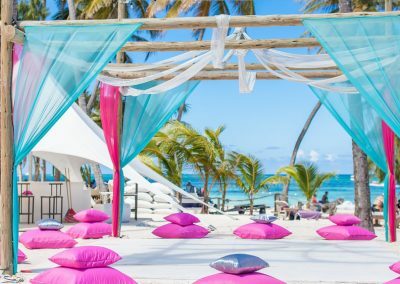 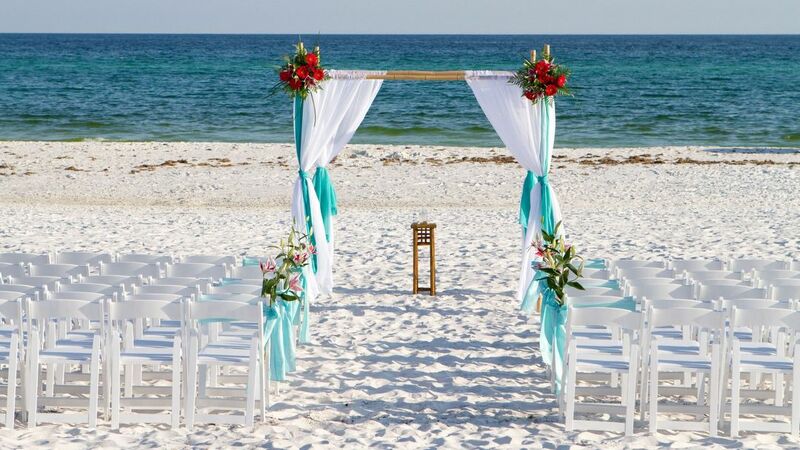 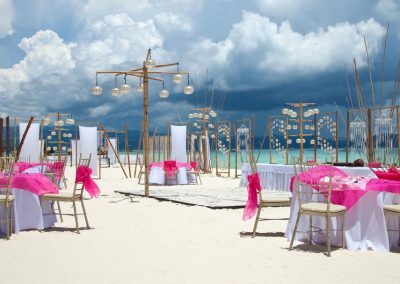 Celebrate the most beautiful day of your life in this colorful, fun-loving setting of Fuchsia and Blue on a wonderful Caribbean beach! 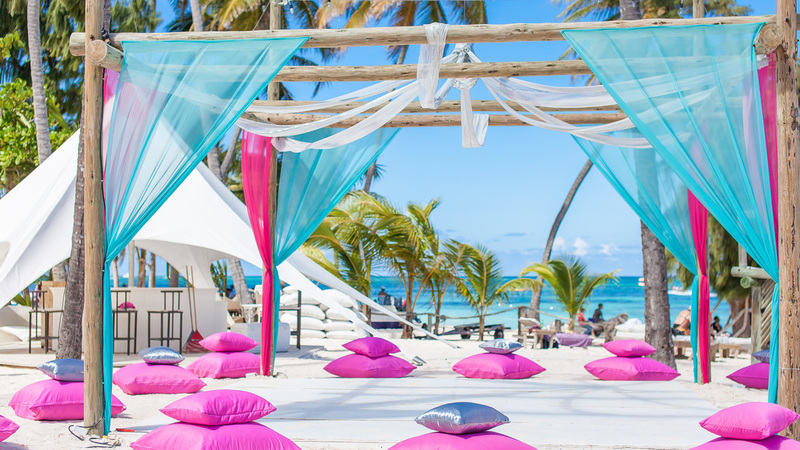 Contact our wedding planners for your individual colorful beach wedding in the Dominican Republic! 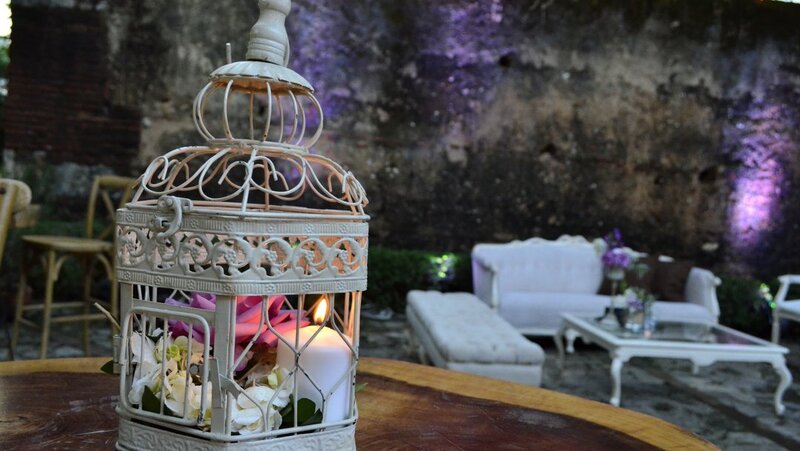 In the conception of this décor we seek to combine elegance with simplicity. 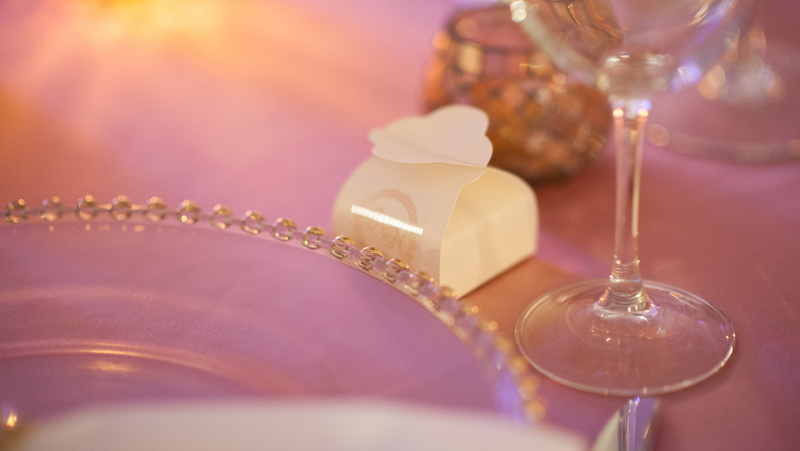 Although we use refined decorative elements, the impression is of relaxation and refinement. 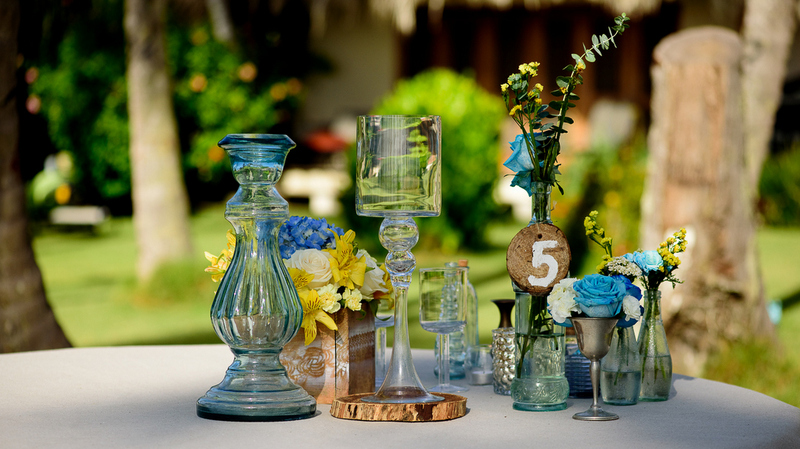 Committed to the motto “less is more” we use neutral and cool colors, while transparent elements add a modern touch. 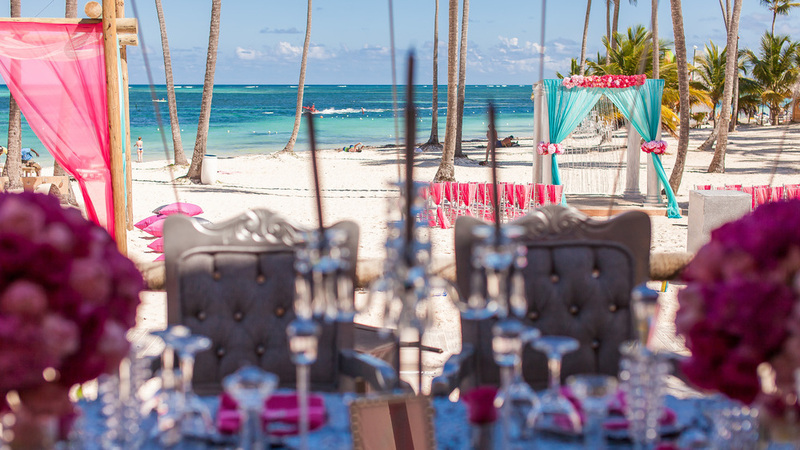 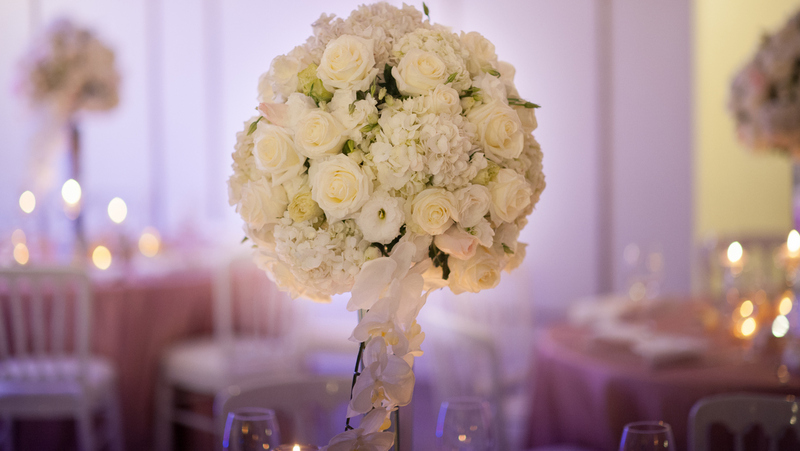 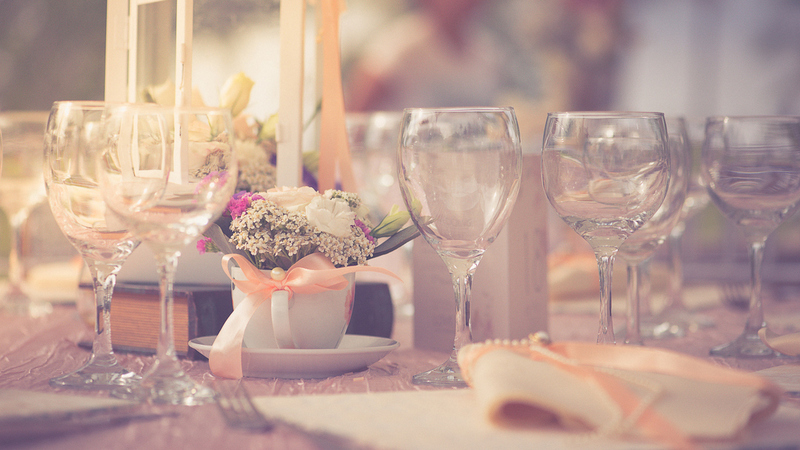 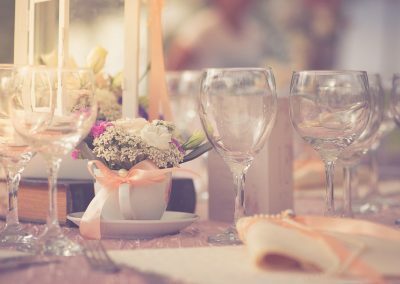 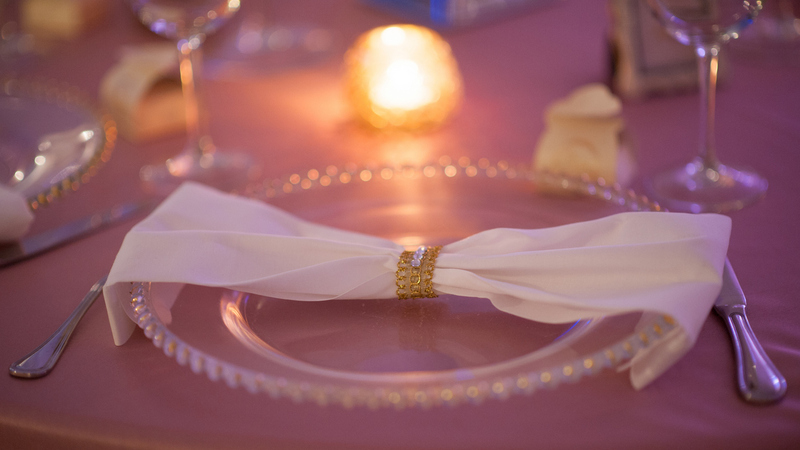 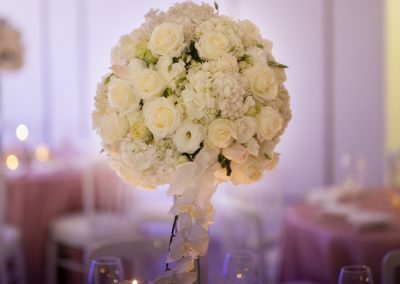 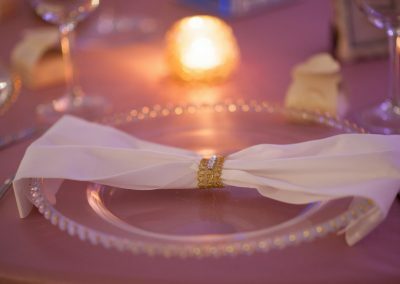 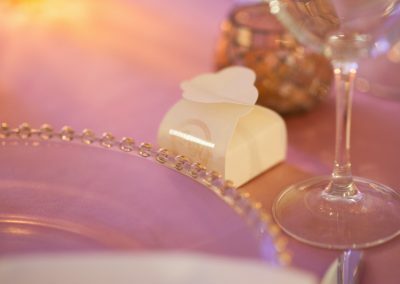 Contact our wedding planners for your elegant, chic destination wedding in the Dominican Republic! 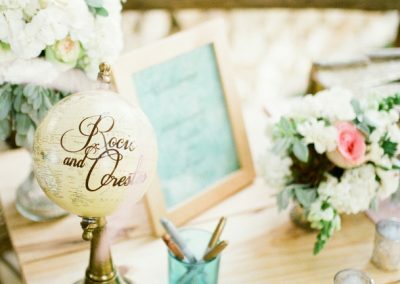 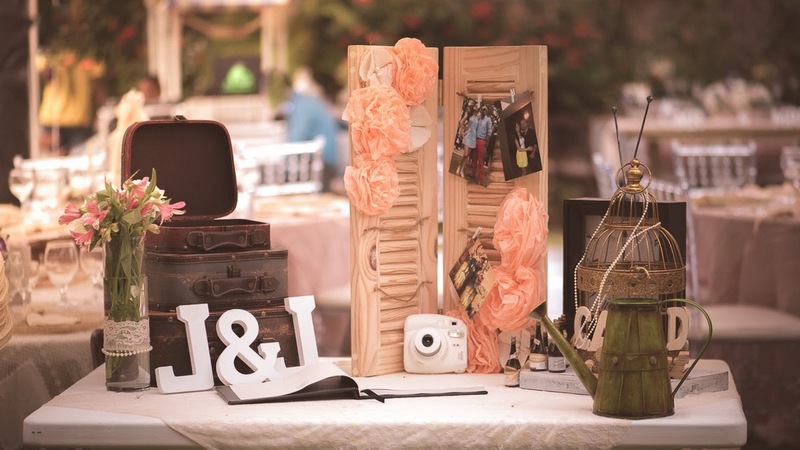 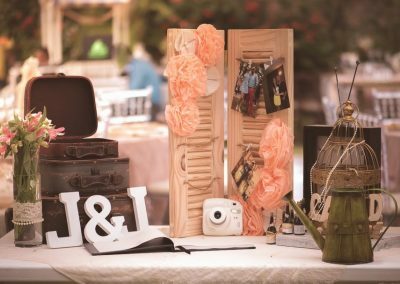 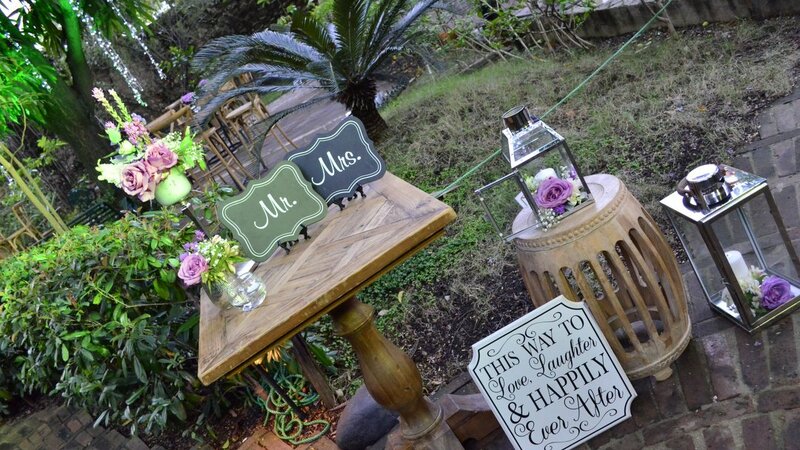 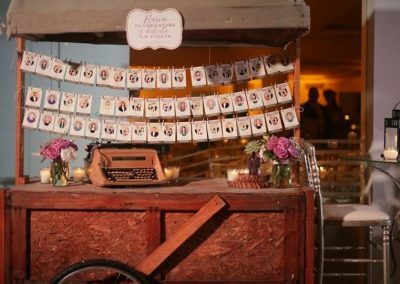 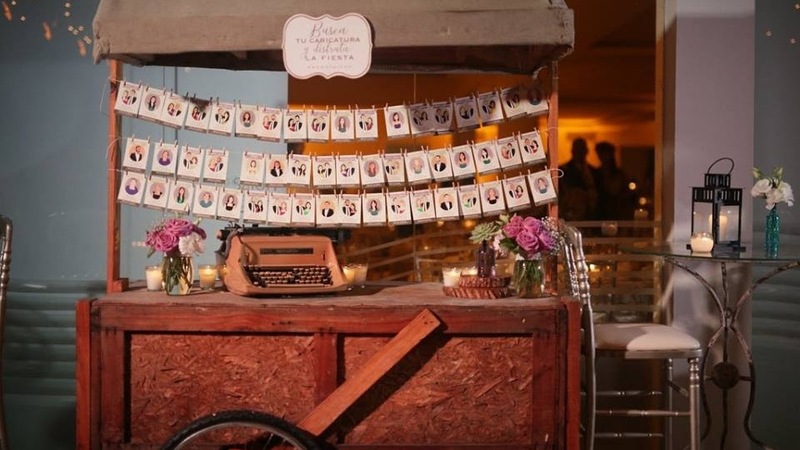 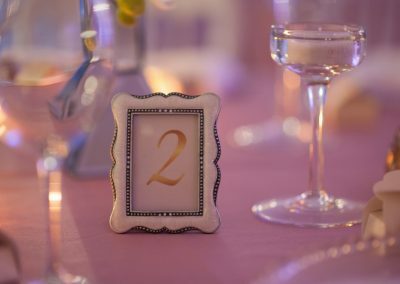 A destination wedding decoration that lets you and your guests travel back in time! 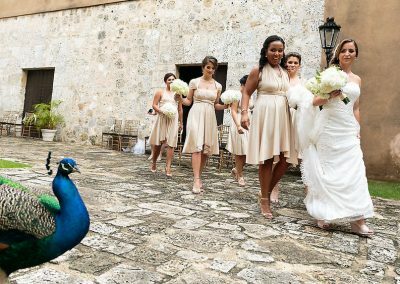 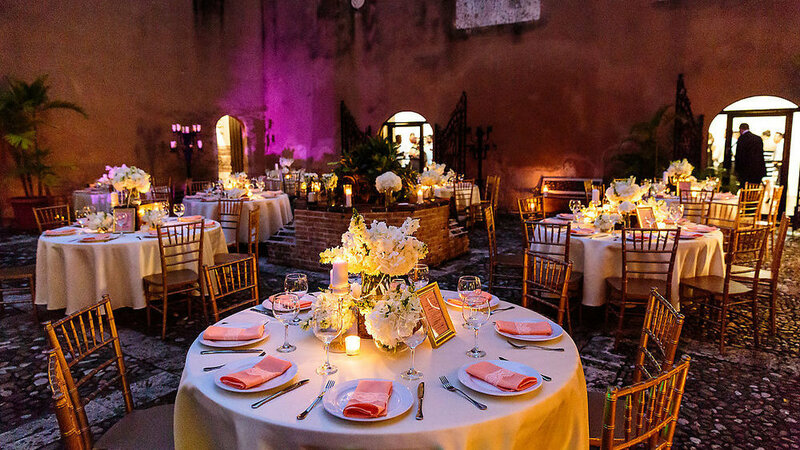 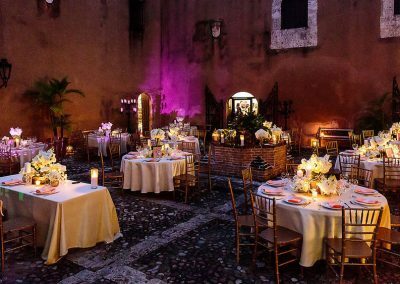 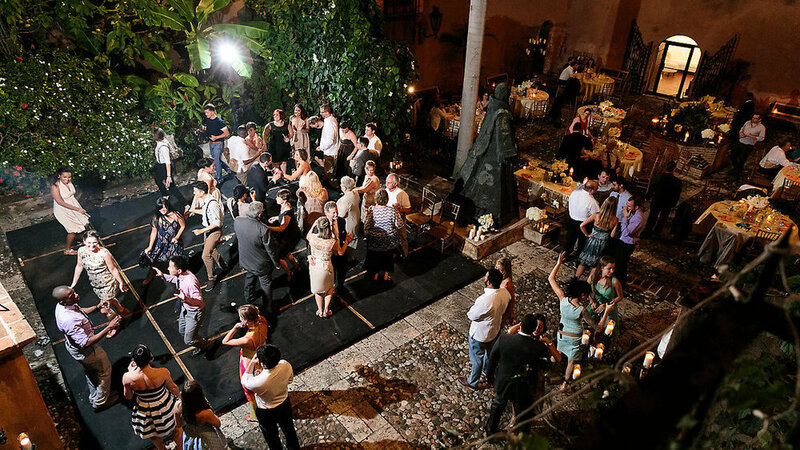 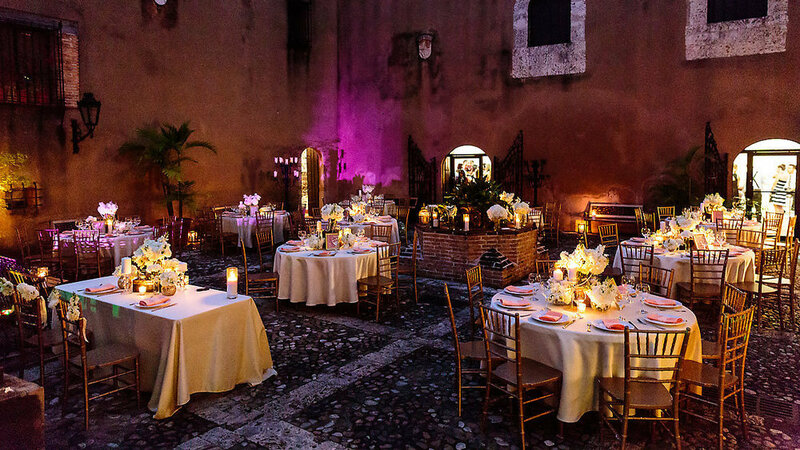 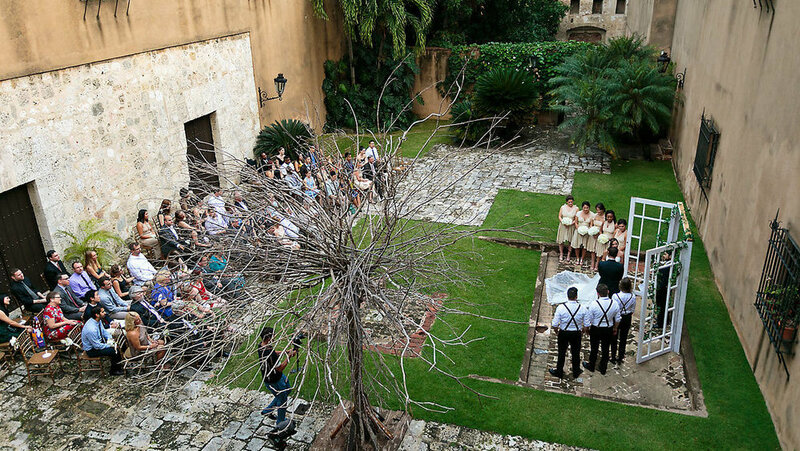 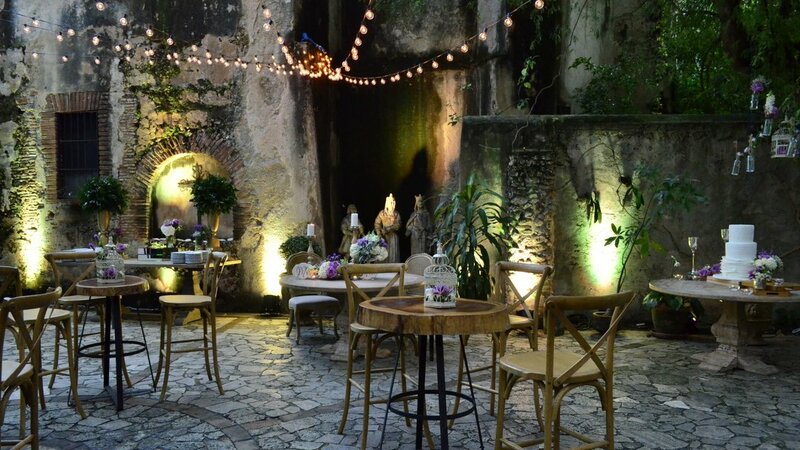 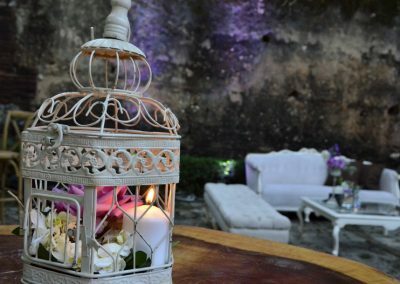 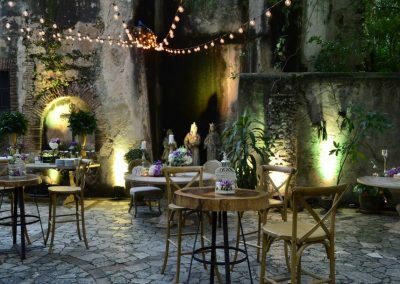 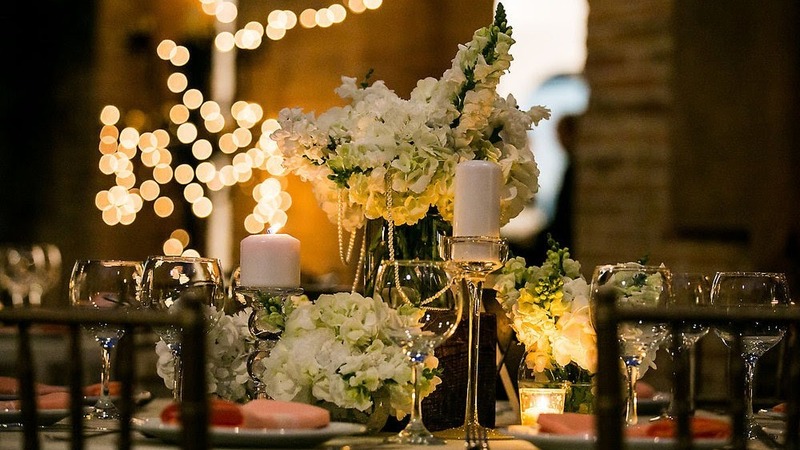 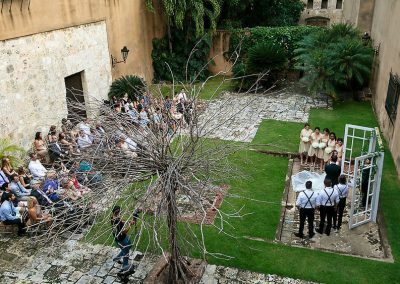 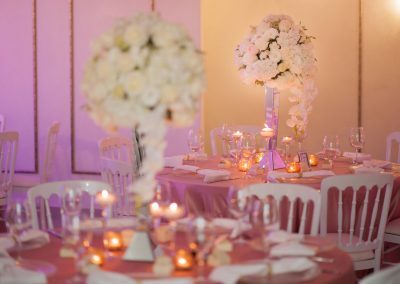 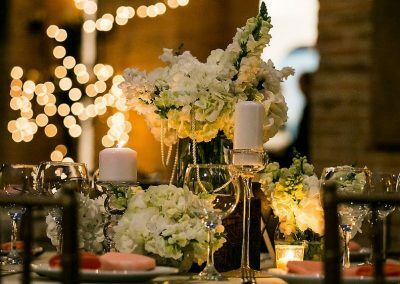 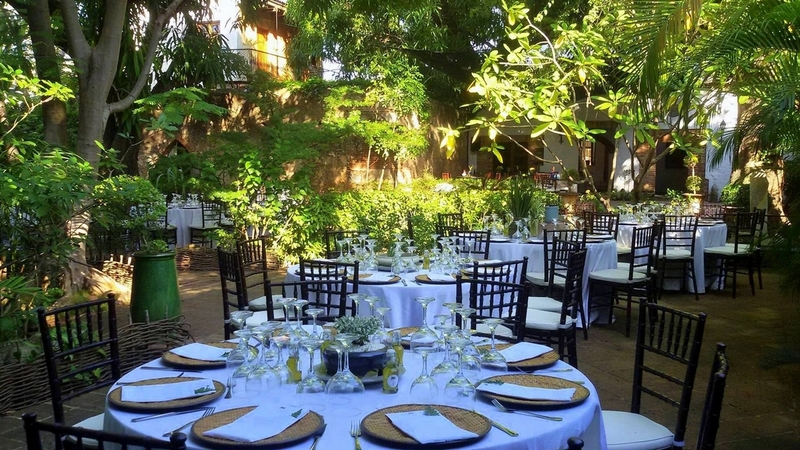 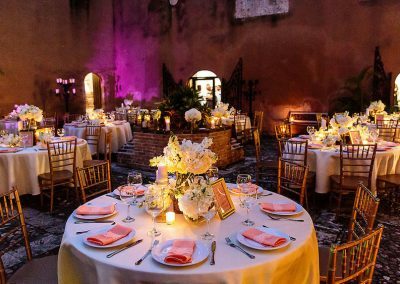 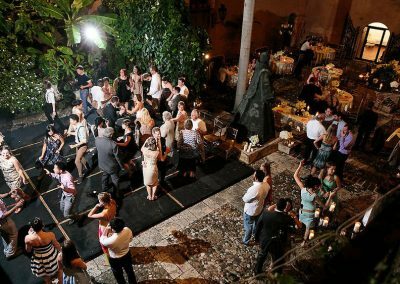 We will turn the maginificent, old colonial buildings of Santo Domingo into your breathtaking wedding location that you have always dreamed of. 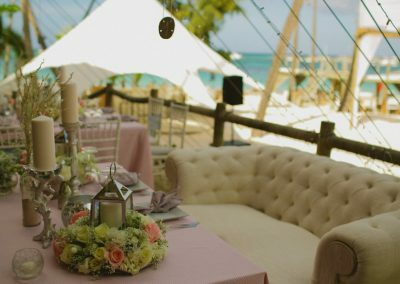 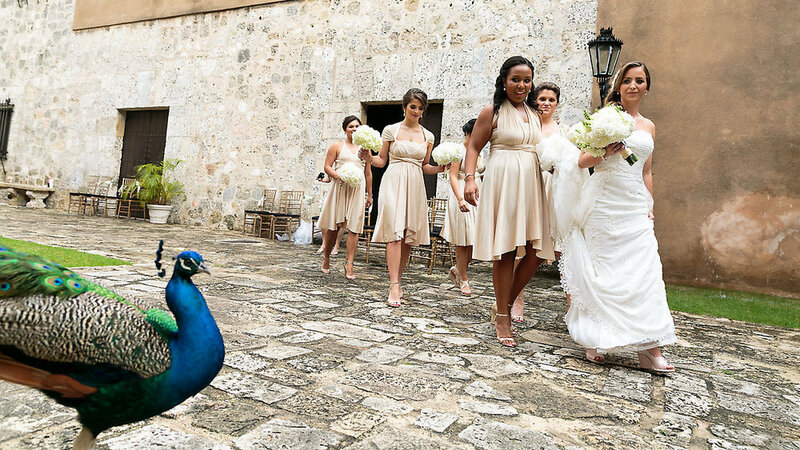 Contact our wedding planners for your individual colonial style dream wedding in the Dominican Republic!